If you want to stay updated on what we're doing please click here to enter your details and be part of our newsletter group. 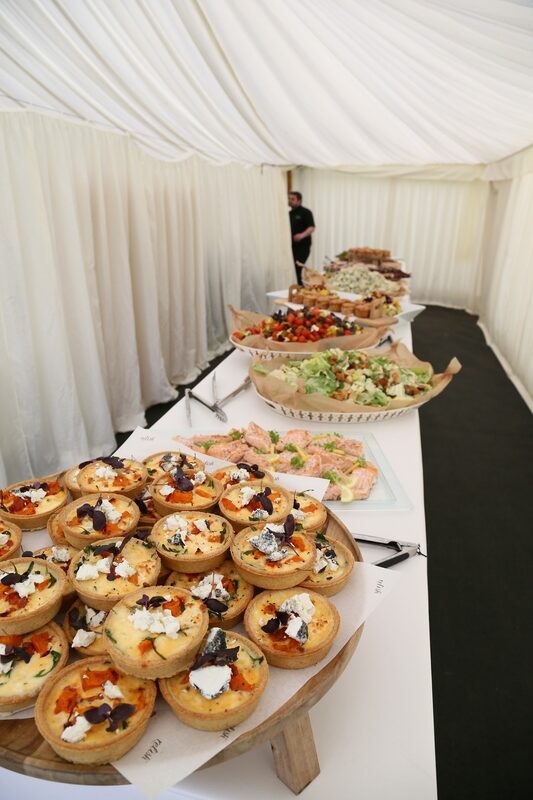 We are a specialist Events Catering Company based in the idyllic town Cirencester, Gloucestershire. 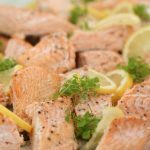 We work with several prestigious clients and Showgrounds around the country and we pride ourselves on our culinary excellence. 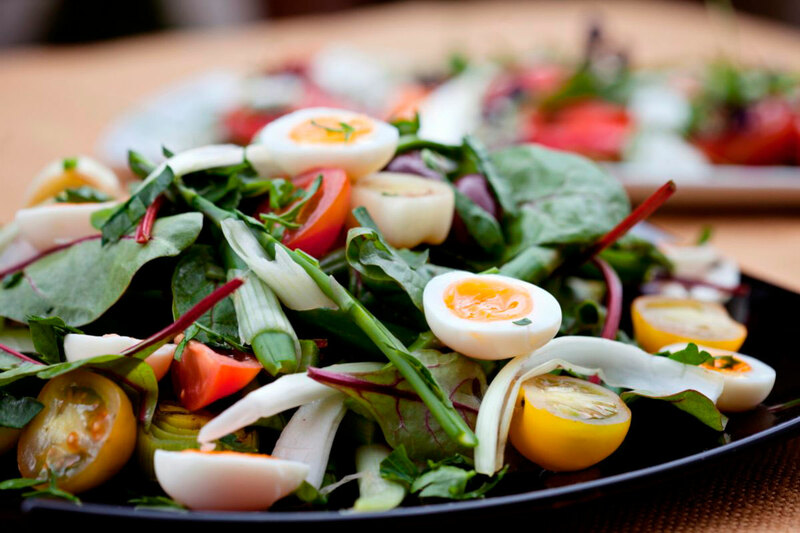 Our mission is to produce the best quality food and create the most memorable experience for our customers. 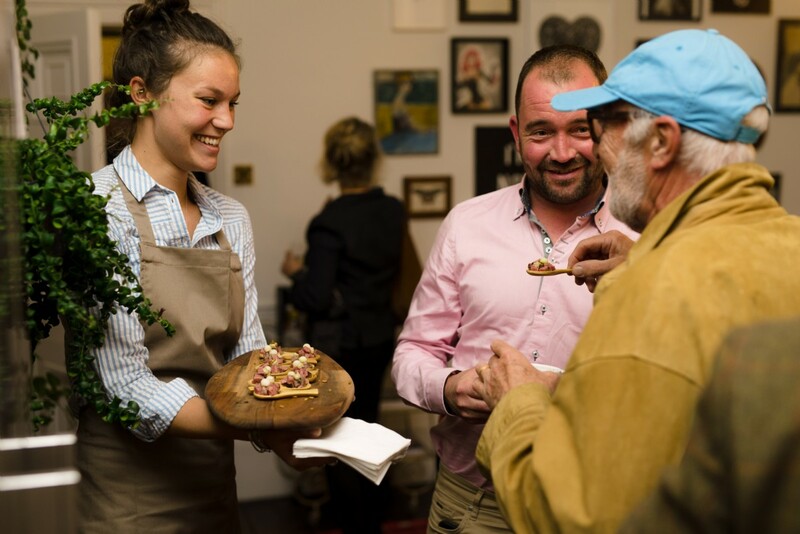 From our private parties to the pop-up catering events, our team work at the heart of Relish and represent who we are today. 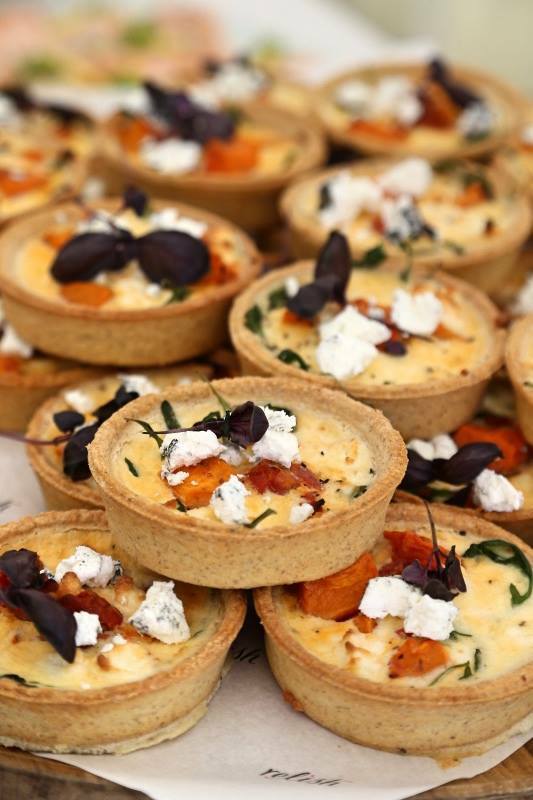 From our, outstanding chefs who create the finest dishes with ingredients sourced from local farmers and suppliers, to our experienced event organisers who know how to put on a good celebration! 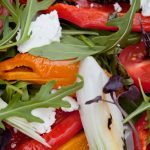 Relish currently has over 100 employees who work all over the UK and into Europe including: National Cultural Events, Sporting Events, Weddings, High Profile Private Clients and Corporate Catering Contracts. 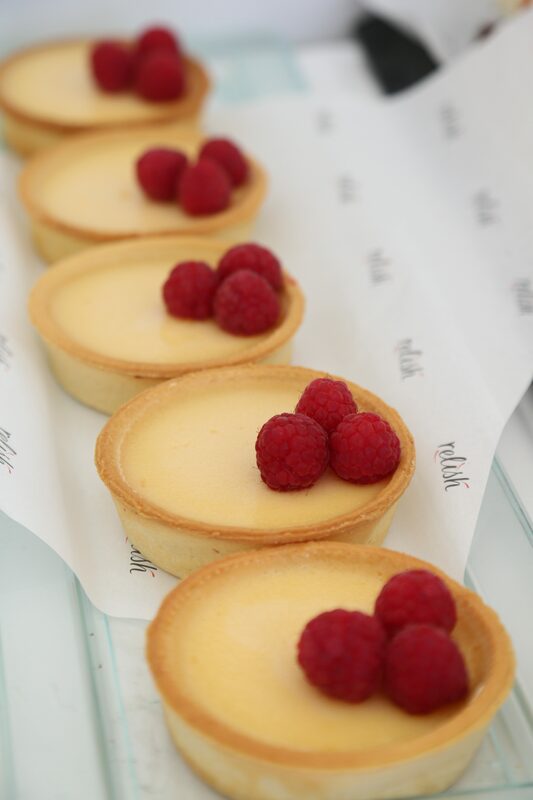 At Relish, our catering comes in all different sizes and styles. 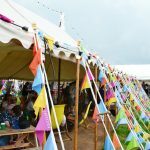 At Relish we have over 20 years of experience and operate multiple fixed venues around the South West alongside green field events. 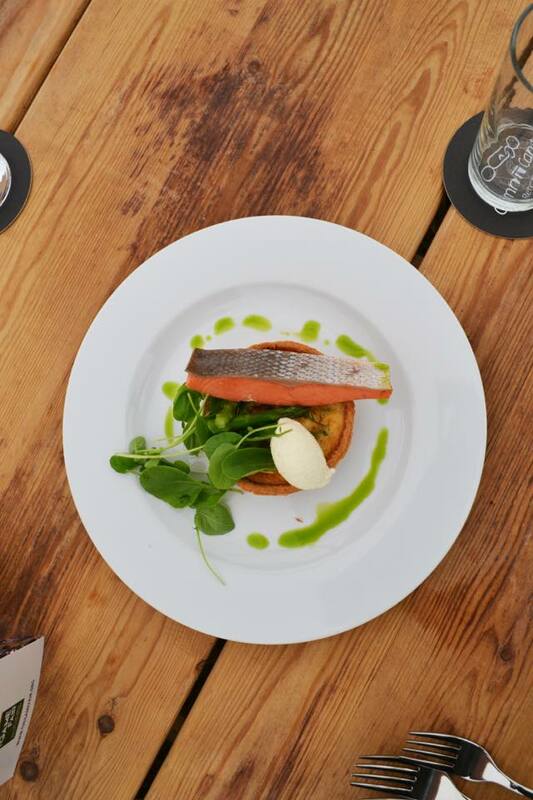 The innovative team of chefs pride themselves on being real foodies with a huge interest in fresh, locally sourced food and bespoke menu design. 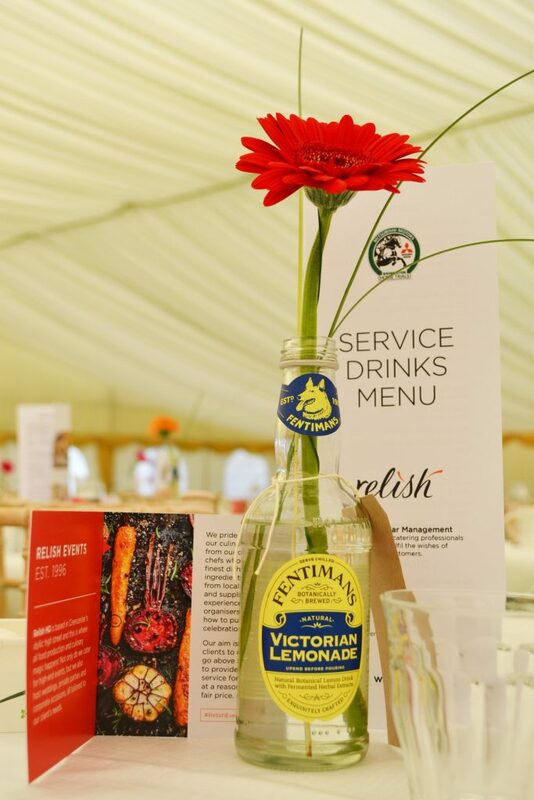 One of the Premier international 4 star CCI events, we are proud here at Relish to have established ourselves as one of Badminton's biggest catering partners. 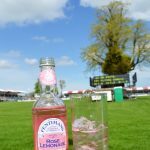 Over the last 15 years we have grown on site at Badminton and now run the Members Enclosure, Portcullis Club, Directors Club, the Badminton Deli Wine Bar, the Pig & Whistle site pub (in collaboration with Wadsworth), Grass Roots, Owners & Riders, as well as catering for the Badminton Secretaries & their Mitsubishi Partners. 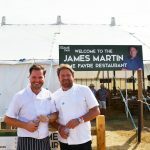 To learn more about our catering onsite, or to book into one of the exclusive enclosures for next years Horse Trials, please visit the Badminton website. 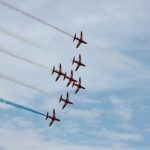 The Royal International Air Tattoo (RIAT) military air show is the largest in the world! 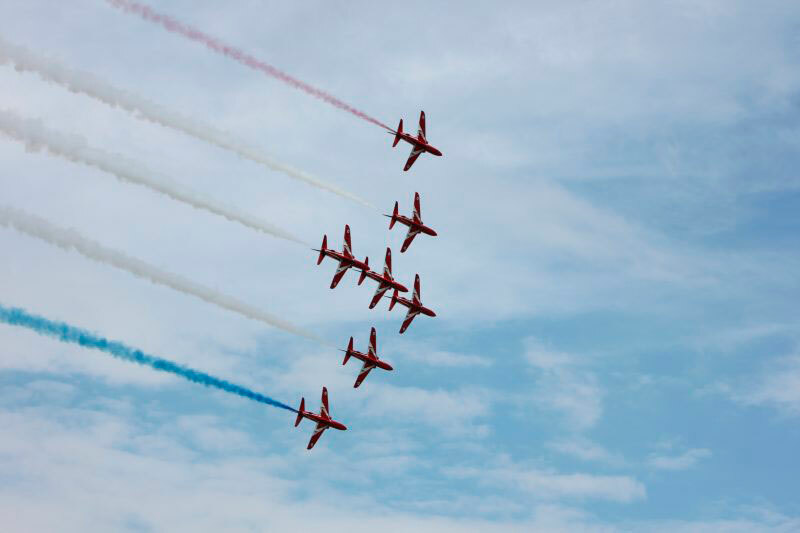 The show attracts around 150,000 spectators over the weekend to view the static and flying displays. 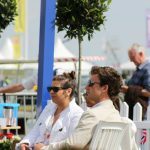 For more than a decade we have provided the catering to many of the shows crowd line enclosures including, Pimm's Flight Deck, Cotswold Club, Aviation Club and the First Class Lounge! 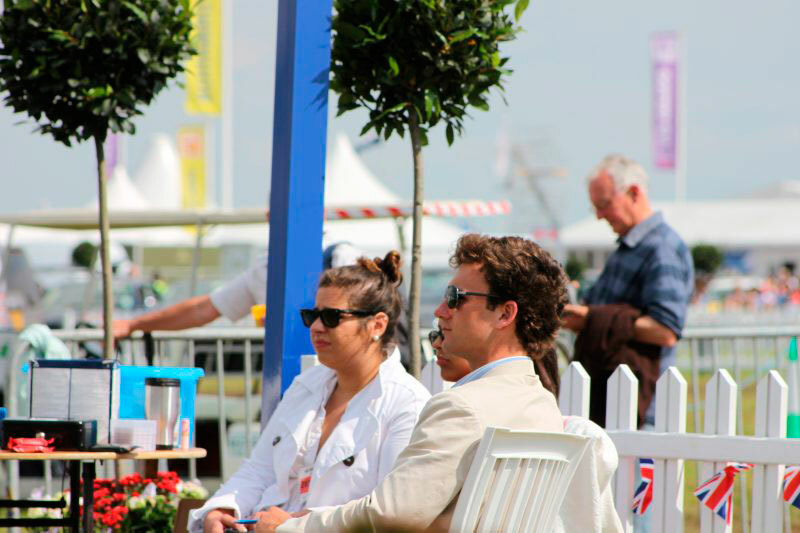 Each enclosures offers a range of different atmospheres, from the perfect picnic set up of the Pimm’s Flight Deck, to the contemporary and relaxed mood of the First Class Lounge, which offers all day catering and inclusive bar. 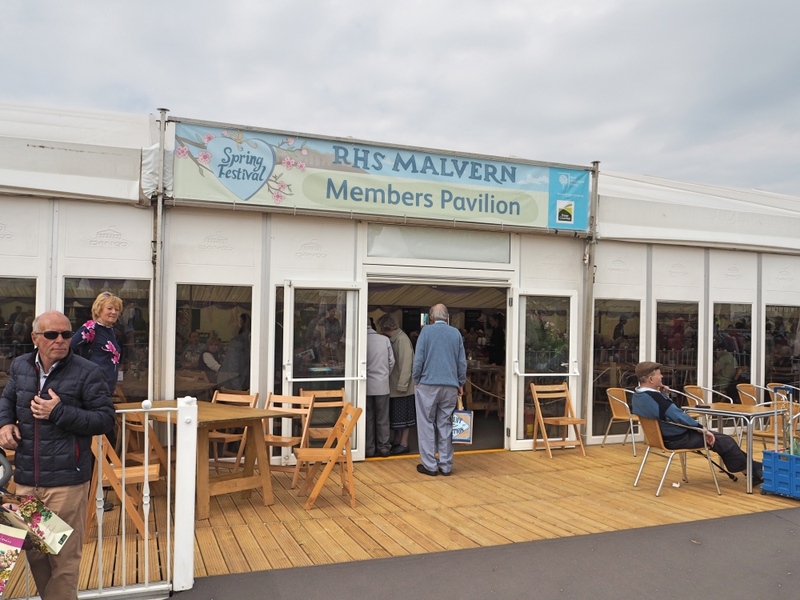 Set amongst the beautiful Malvern Hills, the RHS Malvern Spring Festival is hosted at the Three Counties Showground and attracts over 100,000 visitors each year. 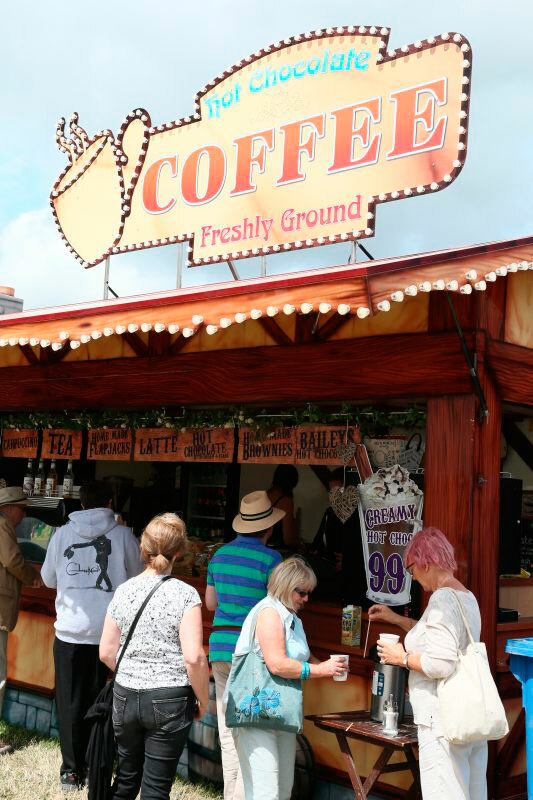 Visitors can immerse themselves into stunning show gardens, floral marquees in full bloom and vibrant food and drink pavilions overflowing with the finest produce! 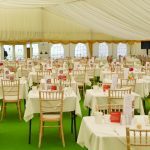 We provide catering in the Members Pavilion, hospitality in the VIP Festival Lounge and Severn Hall Spring Festival Atrium. 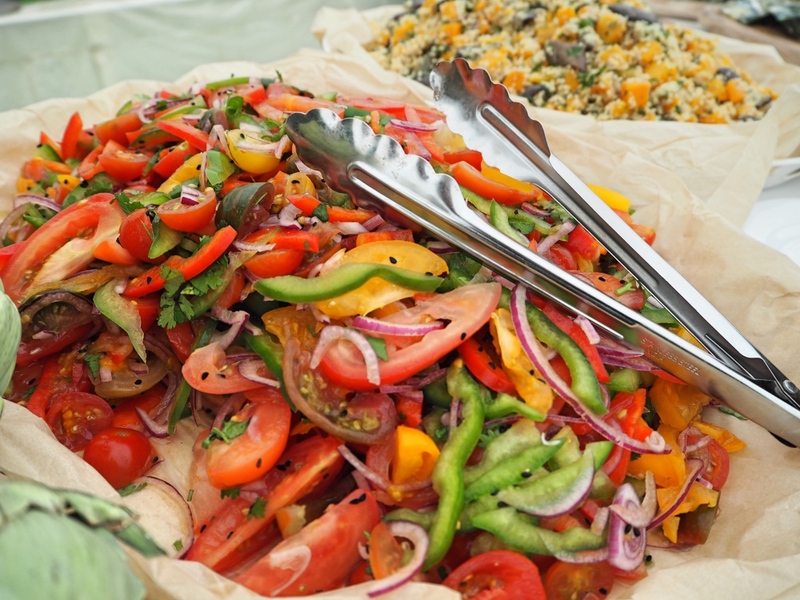 The Atrium features a quintessential English village green scene and serves a wide range of street food! 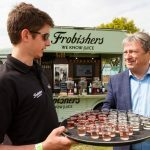 Whilst onsite our field kitchen team also deliver hampers, buffets, canapés and drinks parties to many other locations on site, always freshly prepared, delicious and bespoke. 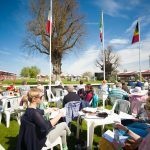 For more information on the RHS Malvern Spring Festival, please visit Three Counties Showground website. 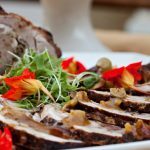 Relish are proud to be one of Unique Home Stays select caterers of choice, offering tailored dining experiences for every occasion. 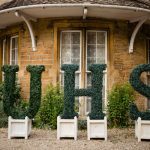 Unique Home Stays offer extraordinary private homes in breathtaking locations; from one-off architect-designed gems to eclectic period houses; where unique narratives, exceptional interiors, and sought-after locations combine. 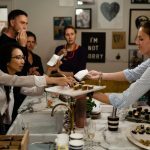 Whether you’re a small group or a large party, we are able to create a unique dining experience to pair with the individuality of the homestays on offer. 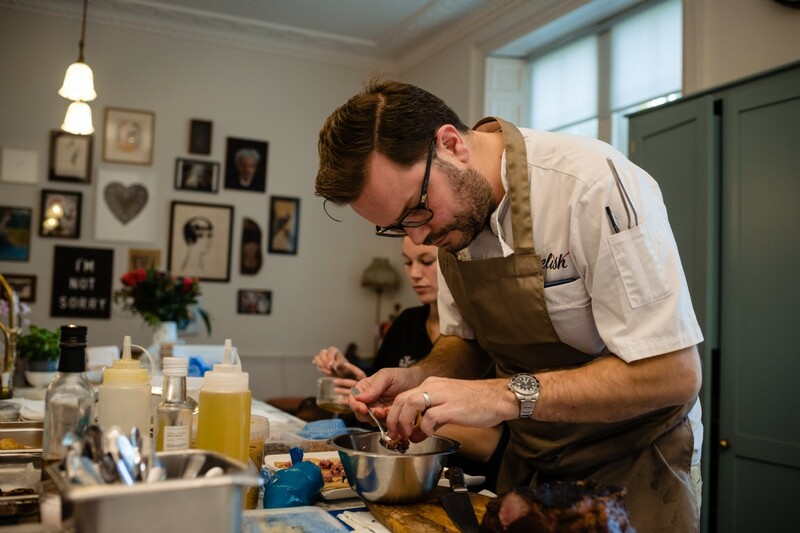 We carefully curate our menus to meet your every requirement, whether that be an informal family supper or a formal four-course tasting menu. 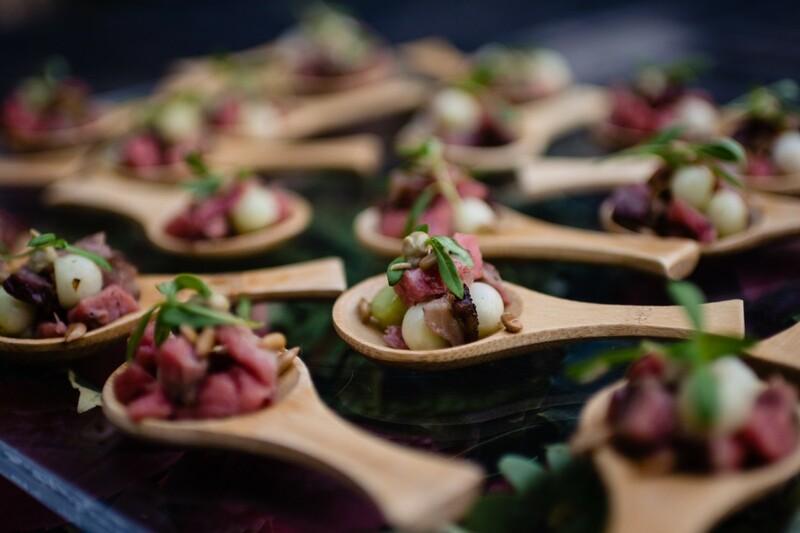 Our event staff are highly trained to ensure your experience is one to remember; from the initial menu planning phase right through to execution and management of your special event. 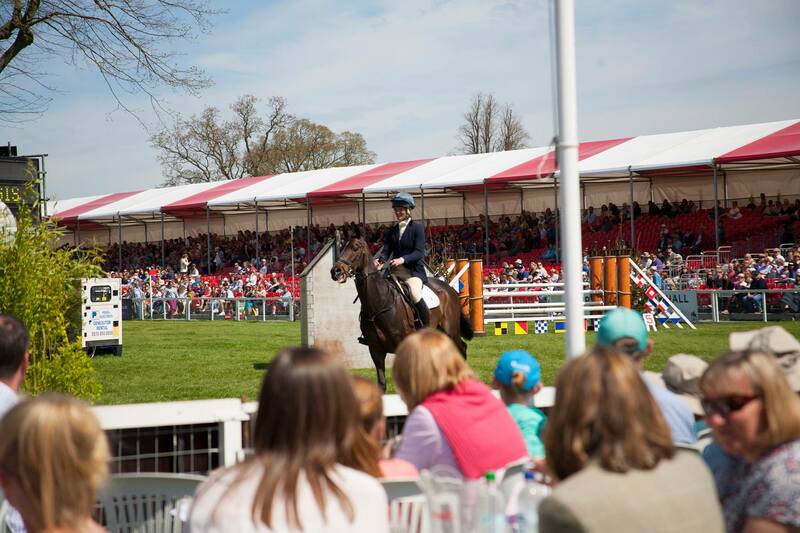 Join us at The Royal Three Counties Show, at the agricultural and equine event to celebrate the best of British. 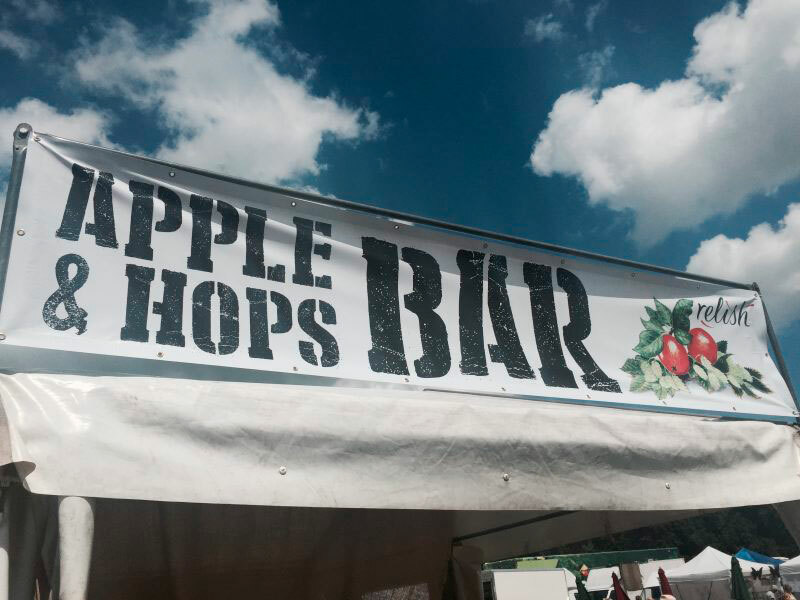 At the show they offer exhilarating main arena entertainment and offer samples of the region’s finest food and drink. 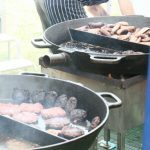 We have provided the hospitality catering at the show for the past six years catering for the members, sponsors and VIP's. 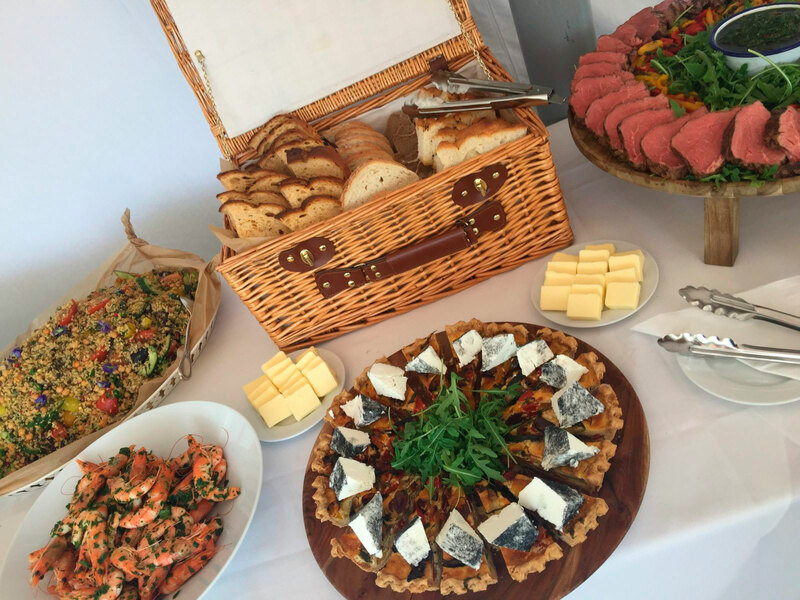 Whilst onsite our field kitchen team also deliver hampers, buffets, canapés and drinks parties to many other locations on site, always freshly prepared, delicious and bespoke. 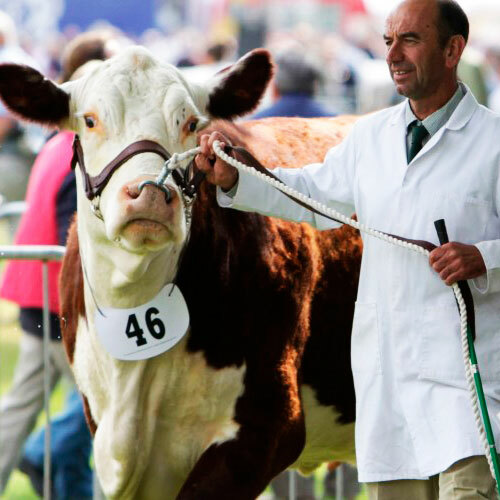 For more information please visit The Royal Three Counties Show website. 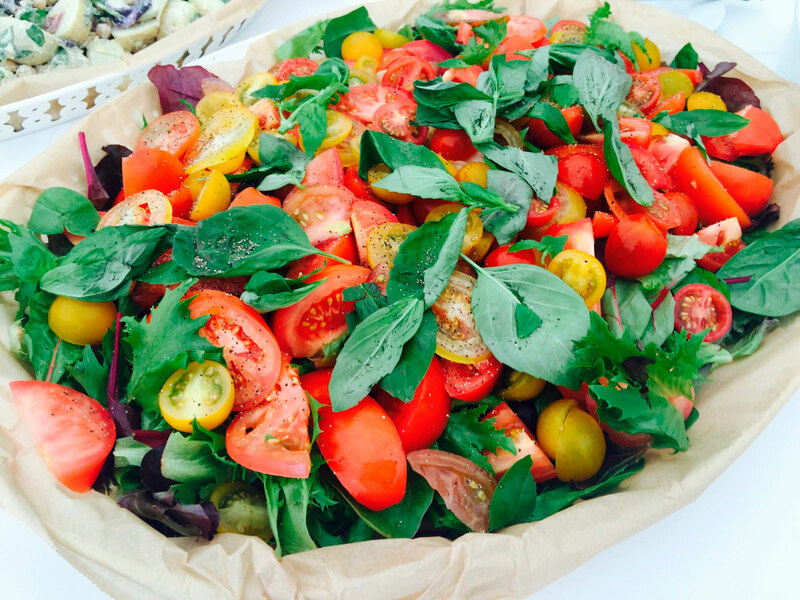 We hosted a delicious 2 course lunch with Campervin at Hunting Butts Farm during Cheltenham Race week. 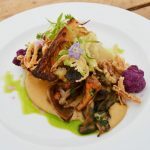 Hunting Butts Farm was a great location for friends and families to come along and enjoy a selection of homemade salads and locally sourced meats, finished off with some scrummy puddings. 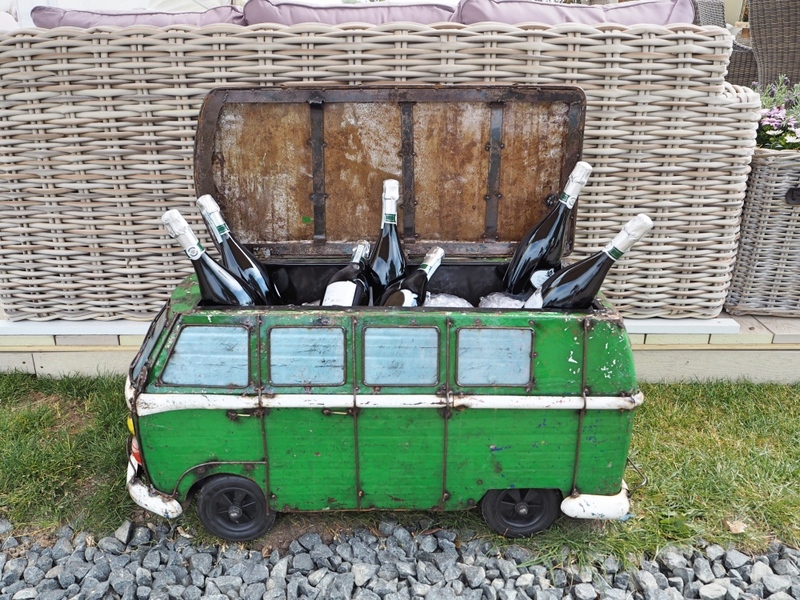 Campervin offer a quirky-yet-quality product; selling a selection of hand-picked drinks lovingly researched by their dedicated team. 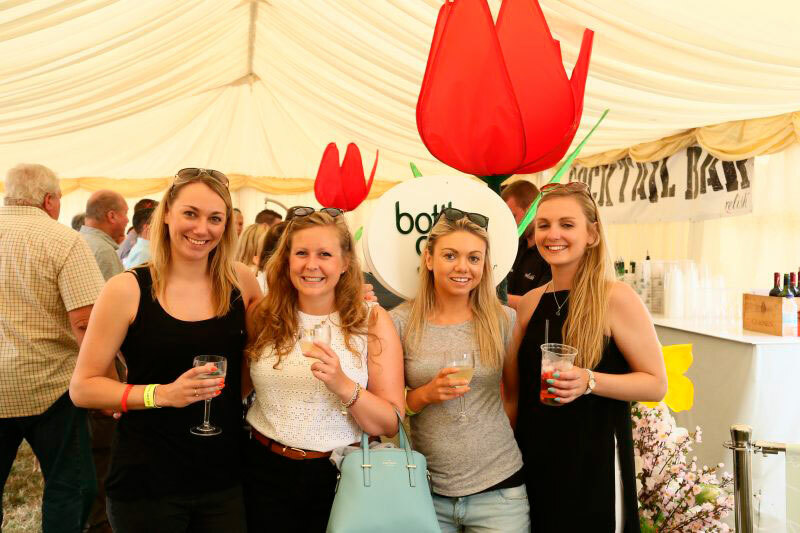 We were offering, free parking, bubble reception, tv screens of the live races and evening entertainments. 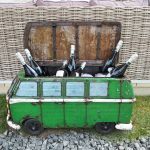 We are really looking forward to returning next year with Campervin! 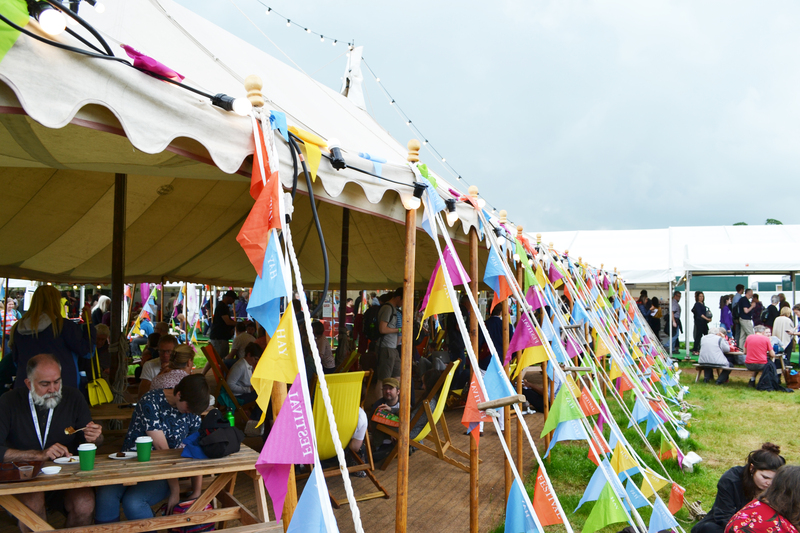 Hay Festival brings together writers from around the world to debate, examine share stories and entertain in the staggering beauty of the Welsh Borders. 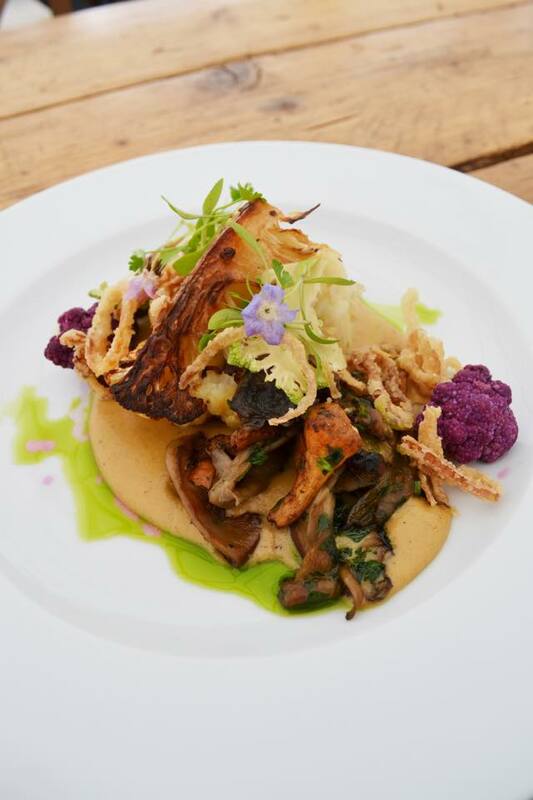 For the last three years we have prided ourselves in our offering of a delicious, locally sourced three-course menu at our bohemian festival restaurant. 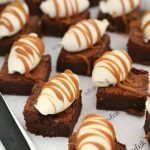 Along with our scrumptious alternatives and ‘quick bite to eat’ options available at our deli café and our pop up ‘street food’ stalls. 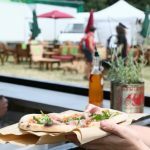 Here at Hay we keep the tummies of not only the attendees happy, but the artists, poets, scientists, lyricists, comedians, novelists and the environmentalists on site happy too. 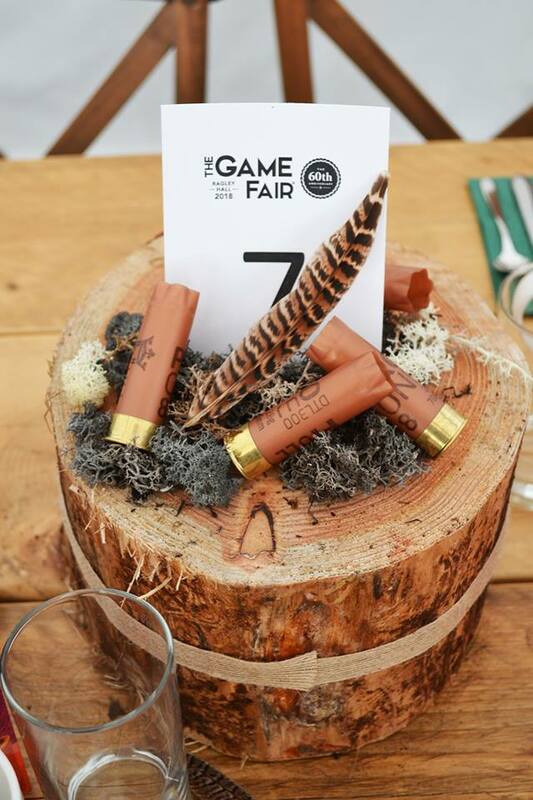 The Game Fair is the only event at the heart of field sports, shooting and land management with a dash of glamour, amazing food and great shopping! 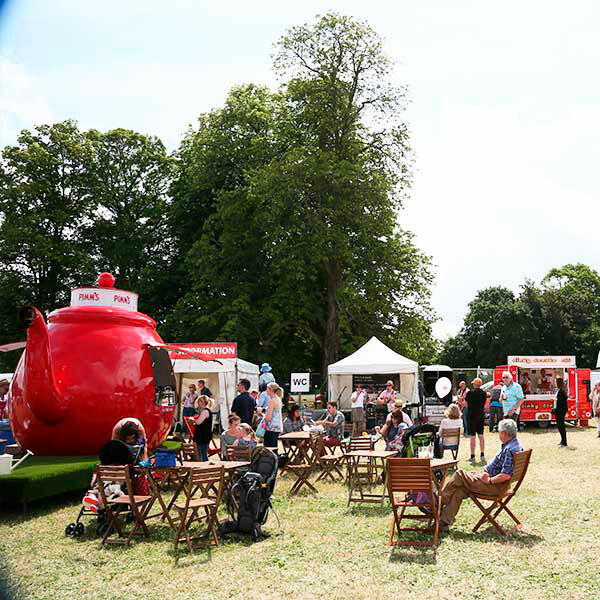 Last year Ragley Hall hosted the spectacular 3 day show and attracted more than 100,000 visitors! 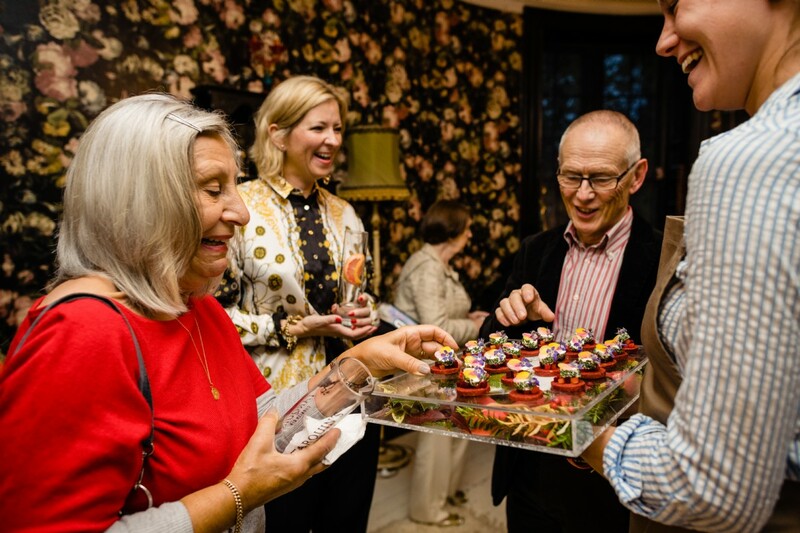 In 2016 guests escaped the crowds to relax in our luxury catered private lounge. 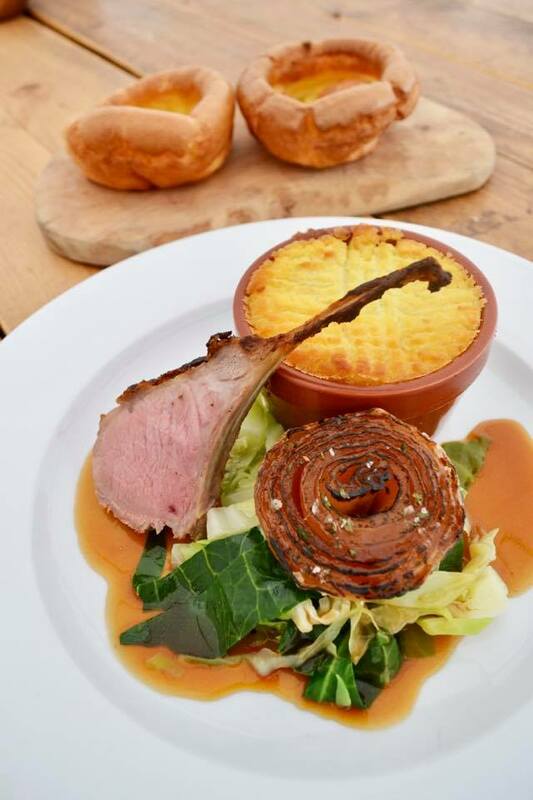 We also hosted a delicious lunch in The Shot to Pot Restaurant with Gregg Wallace! 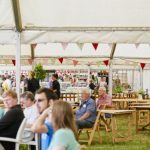 The 2017 The Game Fair was hosted on the 28th-30th July, at Hatfield House, in Hertfordshire. 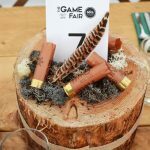 For more information and to become a member please visit The Game Fair website. 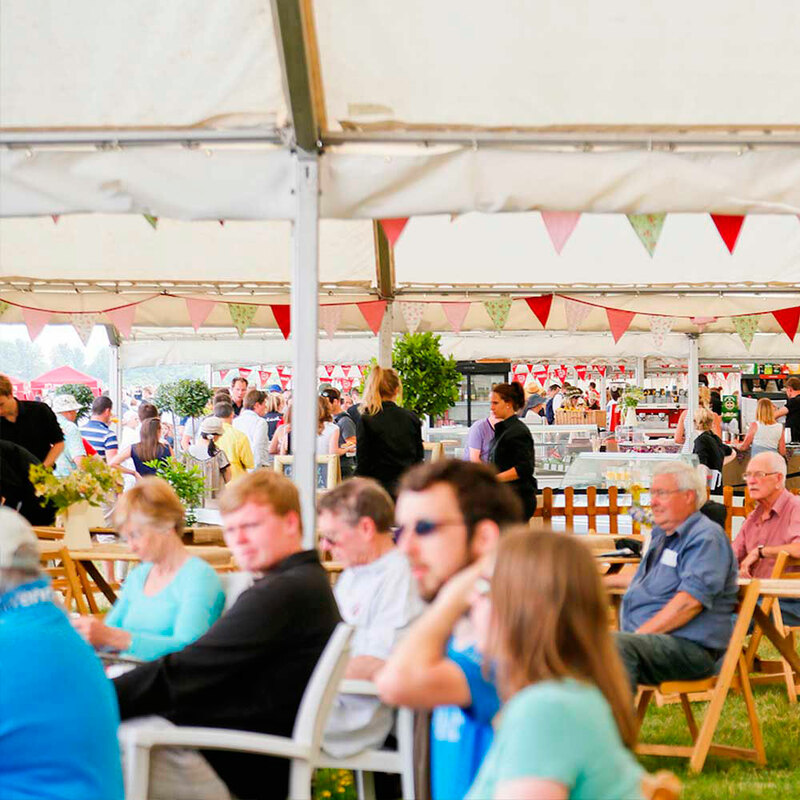 The Cotswold Show is a popular rural event at the heart of the Cotswold summer calendar every year! 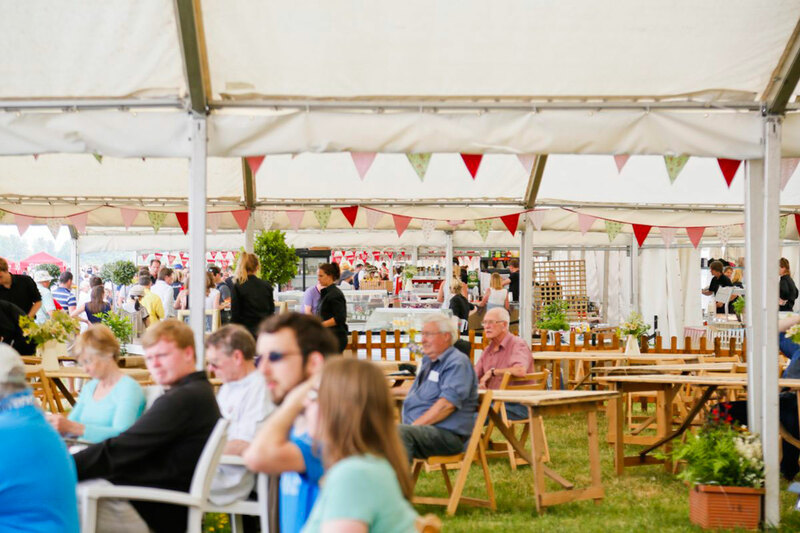 We have provided not only hospitality catering for the Cotswold Show and Food Festival at Cirencester Park, but take a great deal of pleasure in organising and coordinating all of the food traders at the show for the past 3 years. 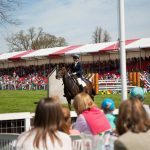 Every year the show offers a selection of activities which include, country pursuits, family attractions, rural activities, falconry, world of dogs, Bathhurst arena, music, shopping and a food festival offering local produce! 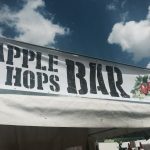 For more information please visit the Cotswold Show website. 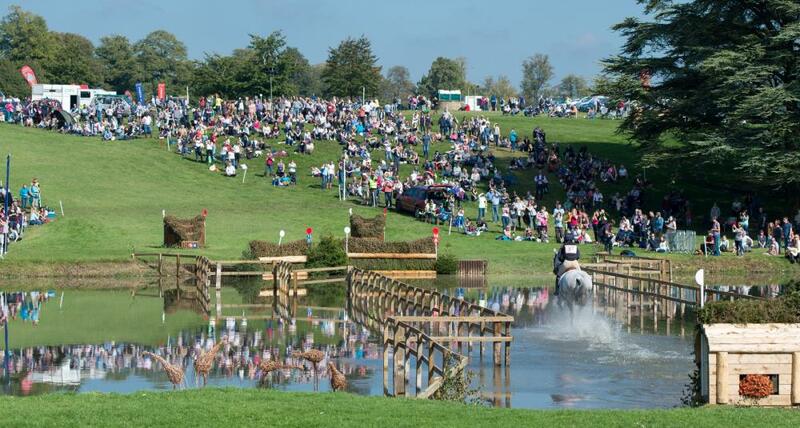 The Blenheim Palace International Horse Trials are firmly established in the eventing calendar. 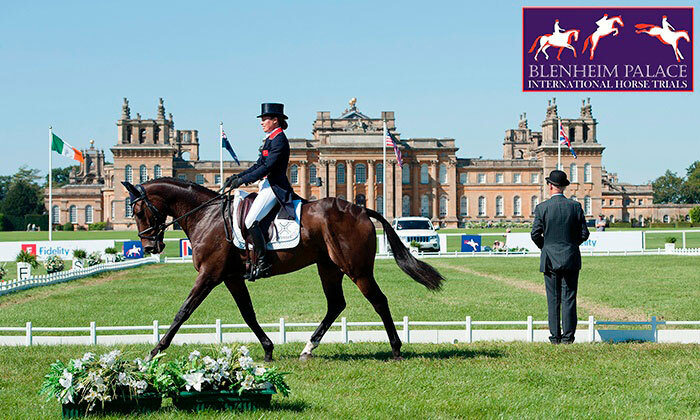 The event has been running since 1990, attracting the world's best riders and the thousands of spectators who visit each year. 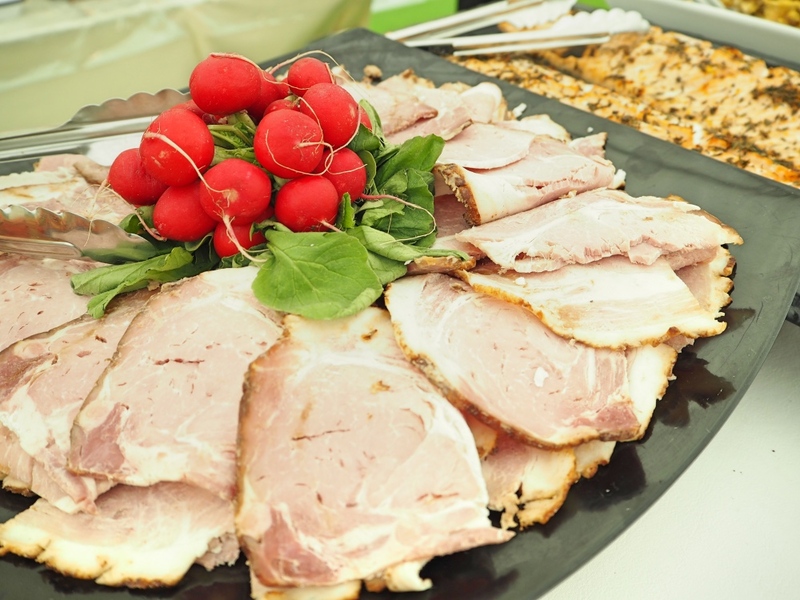 Relish proudly supply all the onsite hospitality catering. 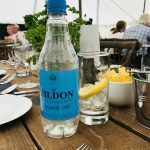 In addition to the fabulous Members Restaurant, we also run the Members Cafe, Member Champagne Bar, an array of private hospitality chalets, and even the private dining room for the Duke of Marlborough. 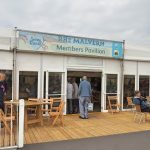 You can book a table in the Members Restaurant, and find out lots more about the event, by going to their official website, just follow the link below. 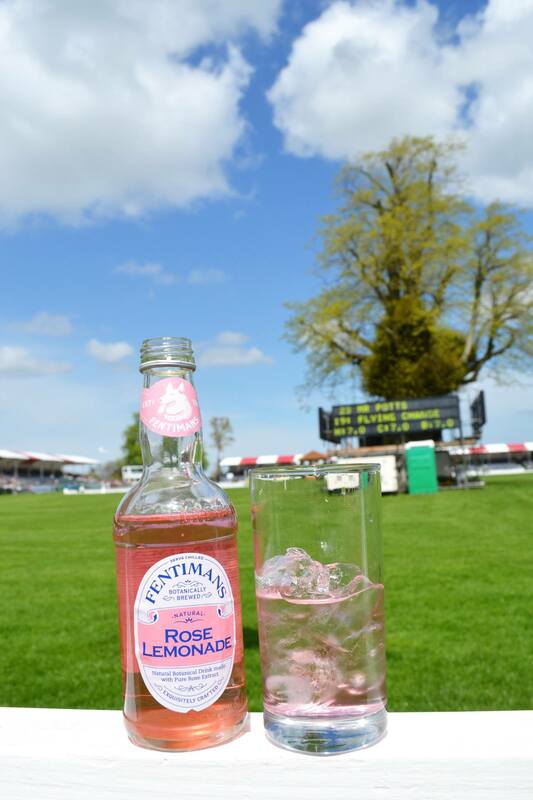 This year we are lucky to work closely with Fentimans, whose botanical drinks have been enjoyed by many of our event guests. 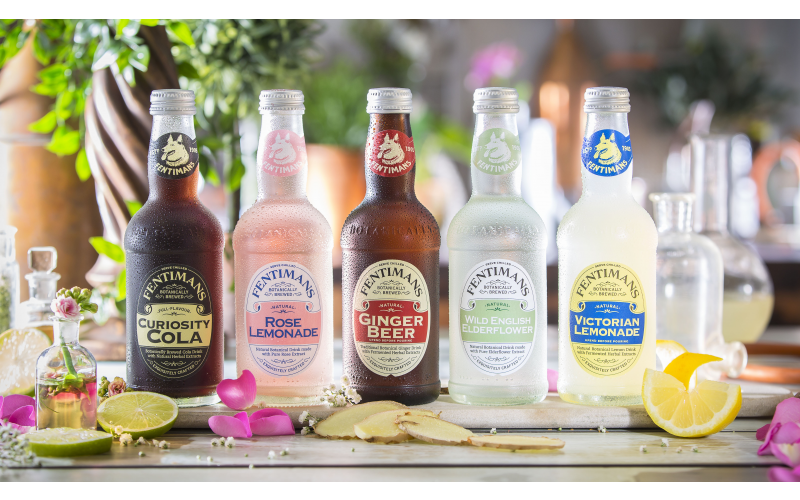 Our artisanal drinks are brewed for 7 days using the time-honoured botanical brewing process. 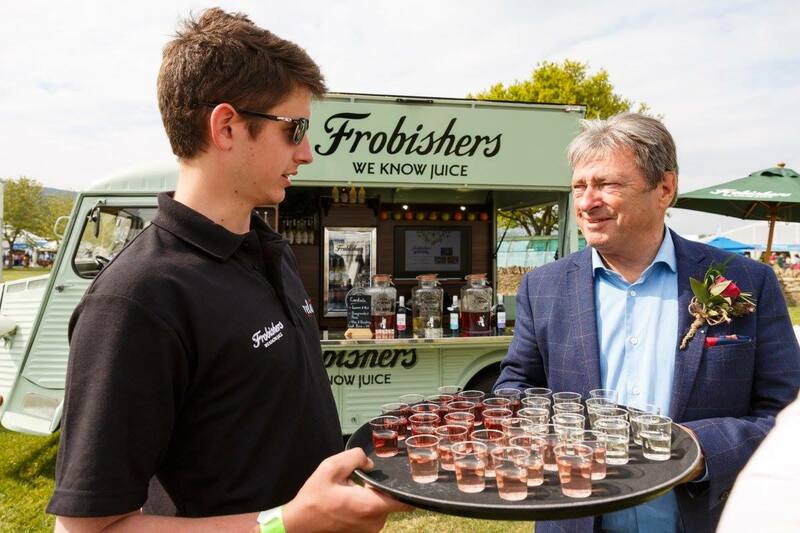 The result is a superior drink that tastes simply delicious. 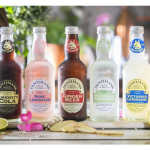 They are a Northumberland-based maker of the popular Victorian Lemonade and Dandelion & Burdock varieties. 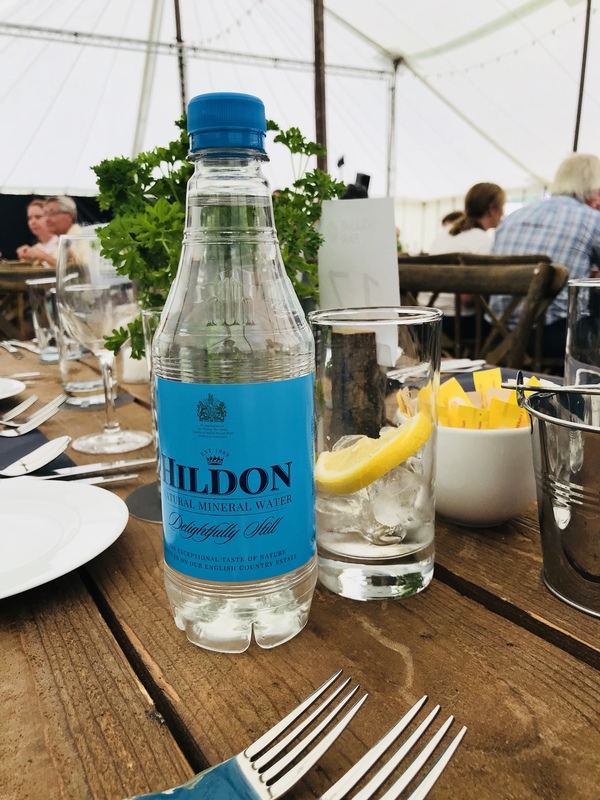 Hildon have been with us for every event this summer. 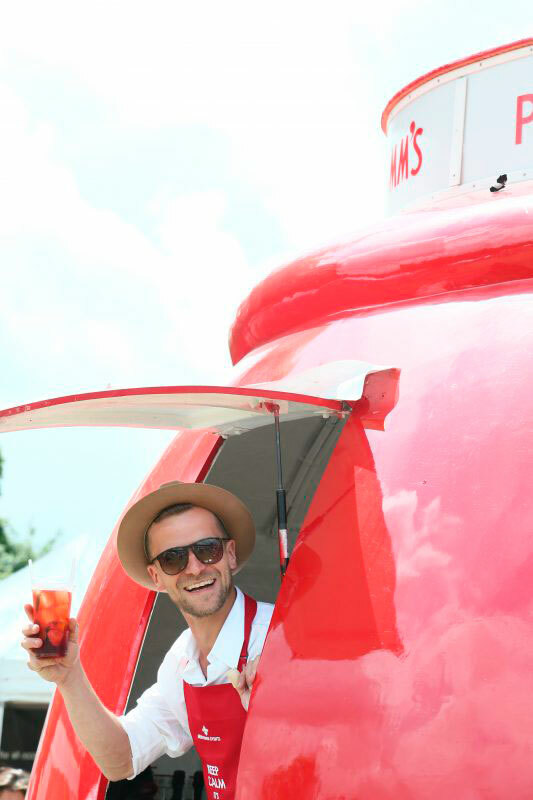 Keeping us all hydrated in the hot weather! 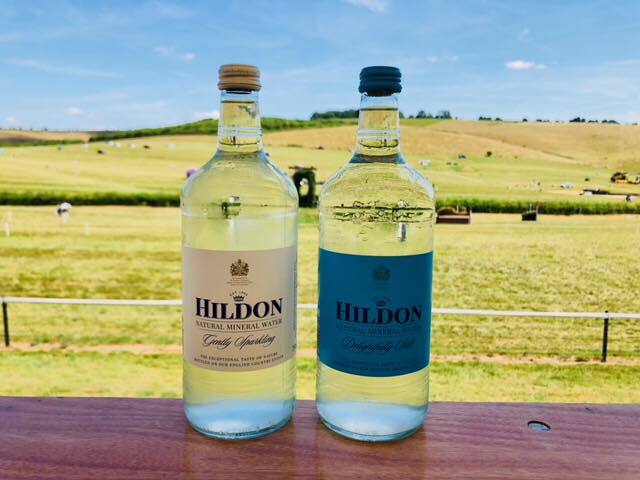 The quality of Hildon comes from over 50 years of natural filtration through the chalk hills of the Test Valley, deep in the Hampshire countryside. Nature gave them the perfection, so why would they want to change? 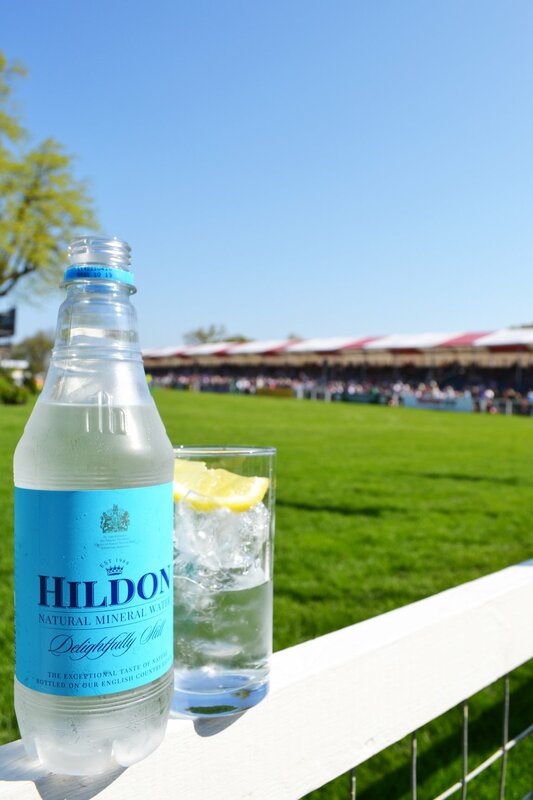 The only change they make to their water is the gentle carbonation that is used to create a Gently Sparkling range. 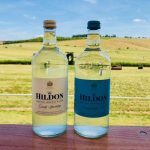 Simply making sure that Hildon stays as fresh as the day it was drawn from the aquifer. 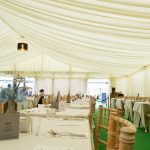 We were invited to Le Mans in France last year to host the catering marquee for all the guests in the Thomas Cook Sport village camp site. 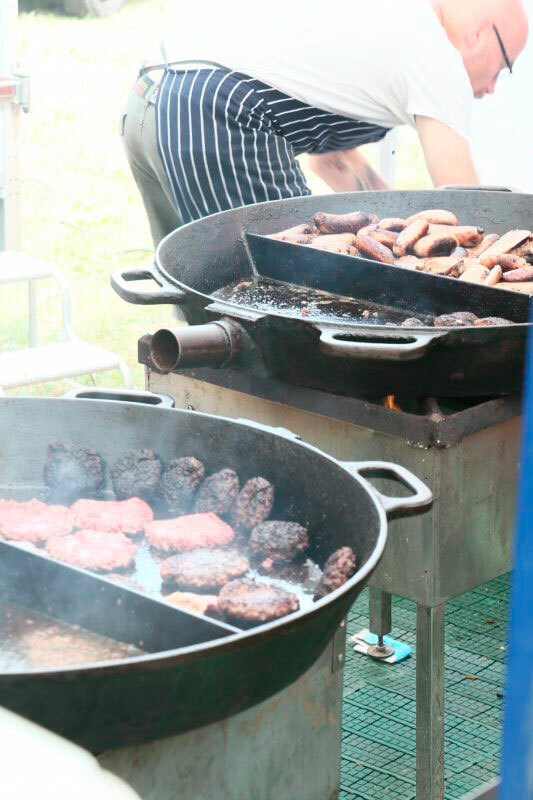 Here we prepared breakfast, lunch and dinner for over 600 hungry petrol heads, we even ran their busy onsite bar for 24 hours during race night. 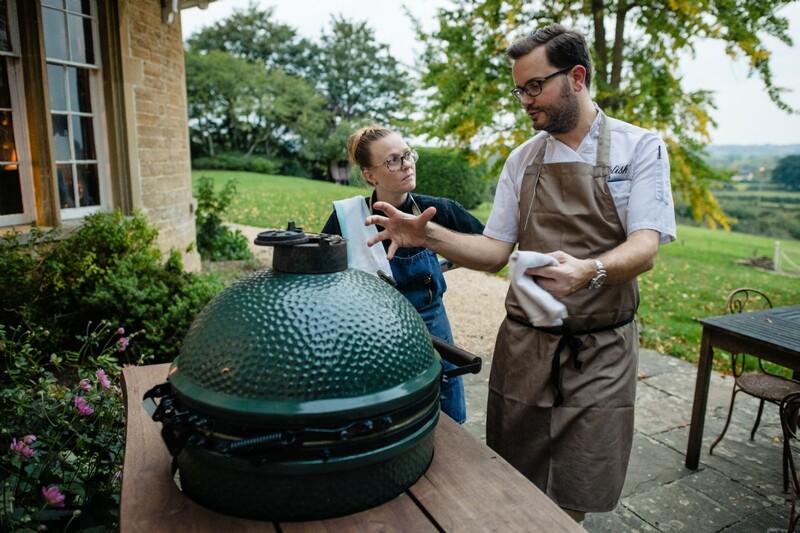 Relish's Director Rob Goves sourced local produce in France to use within the recipes during the event, meaning the team just had to arrive with a kitchen in the back on an arctic lorry, which they build onsite. 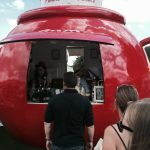 Relish had an amazing time working at one of greatest sporting events on earth, and have been invited to return again this year! 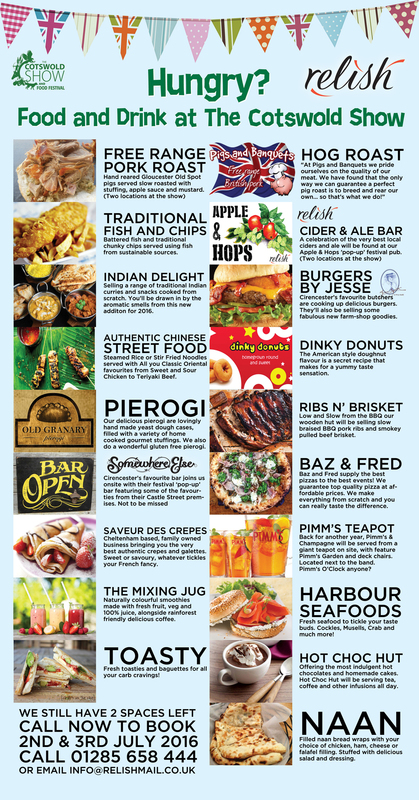 To see the packages and book online check out the link below. 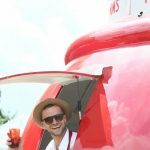 Relish had the opportunity to work at the launch of a brand new Alfa Romeo car at Cotswolds Airfield in a Boeing 747 Airplane! 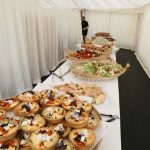 We prepared an Italian buffet which included a selection of colourful salads - Italian Cured Meats from Trealy Farm, Roasted Butternut Squash, Pancetta and Toasted Hazelnut Salad to Prawns with Baby Gem and Saffron Aioli, we purchase all our fresh vegetables from Bramleys who are a local Cotswold wholesale supplier. 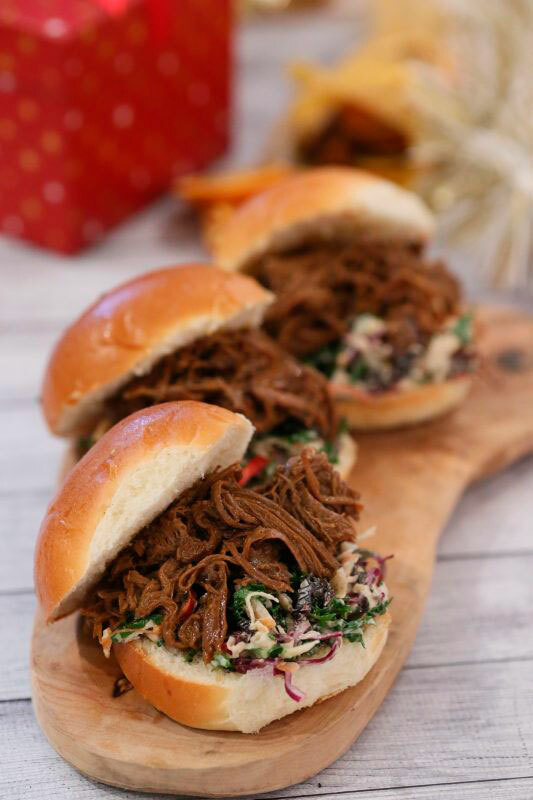 Alongside the salads were also the hot options of Braised Lamb Shoulder sourced from Jesse Smiths, Melanzane Parmigiana and Gratin of Truffle Double Cheese Orzo with Cavolo Nero, which smelt amazing whilst browning in the oven! 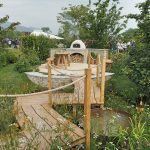 "Now things have calmed down after all the excitement – I wanted to say a huge thank you to you and your team for your efforts onsite. 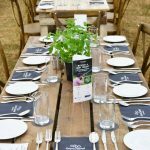 The food was most certainly a highlight of the event, really remarkable – especially with coming on board with such little notice. In addition, the way your team reacted to the challenges mother nature threw at us on the final day was impressive. Any opportunity we have to work with you guys again – we will most certainly be snapping it up. Do stay in touch!" 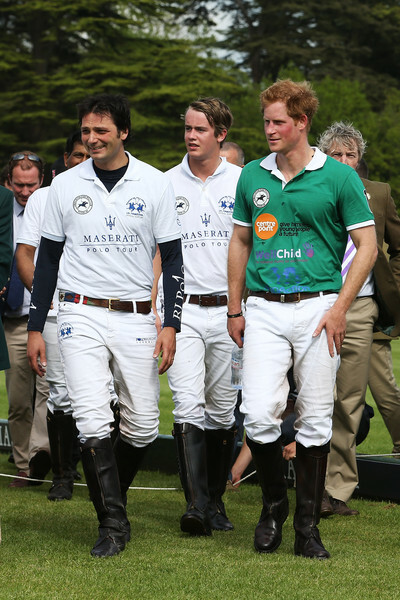 The Jerudong Park Trophy, which supports the charities of the HRH The Duke of Cambridge and Prince Harry, took place at the Cirencester Park Polo Club. 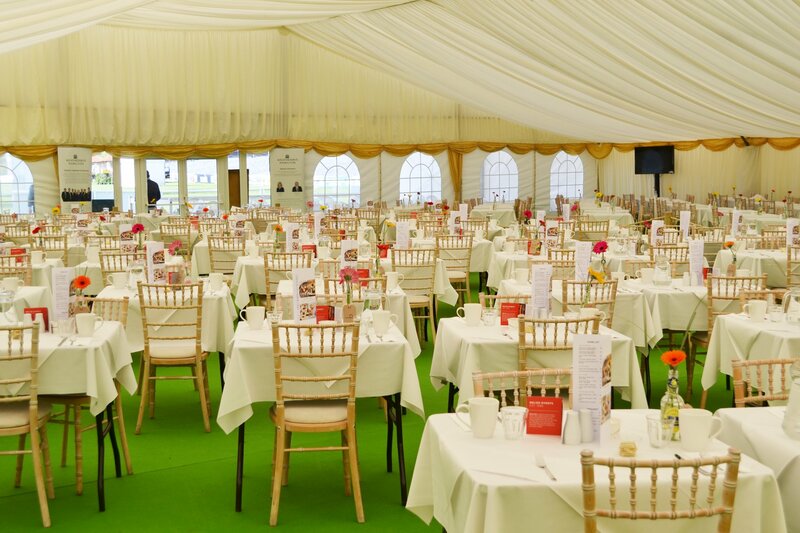 During the tournament we catered for over 1000 guests including Royalty with full hospitality. 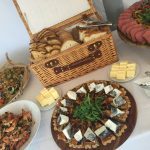 A hot and cold lunch buffet was served in the clubhouse with afternoon tea later in the day for members. 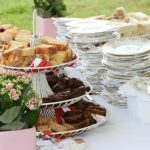 Guests in the private marquee areas were treated to a 3 course lunch and afternoon tea with finger sandwiches, scones with clotted cream and jam, and homemade cakes. 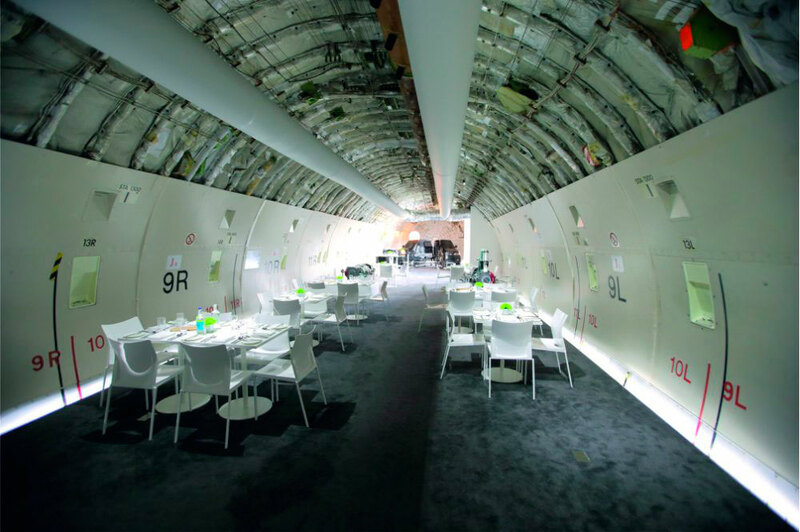 After viewing the decommissioned Boeing 747 cargo aircraft at a windswept Kemble airfield and knowing with some imagination and a great team of people, it would be transformed into a rather special restaurant. 2 months after first seeing the bunker, we hosted over 1200 International media and Jaguar Land Rover Executives on a hugely successful Global launch of Range Rover Sport. Relish had the vision to take the risk to work with us and deliver exceptional food and service in a rather difficult environment and the team at Relish have each played a part in that success, from the staff behind the scenes, to the chef’s creating such superb quality food daily and your professional and delightful staff serving on the aircraft each day. 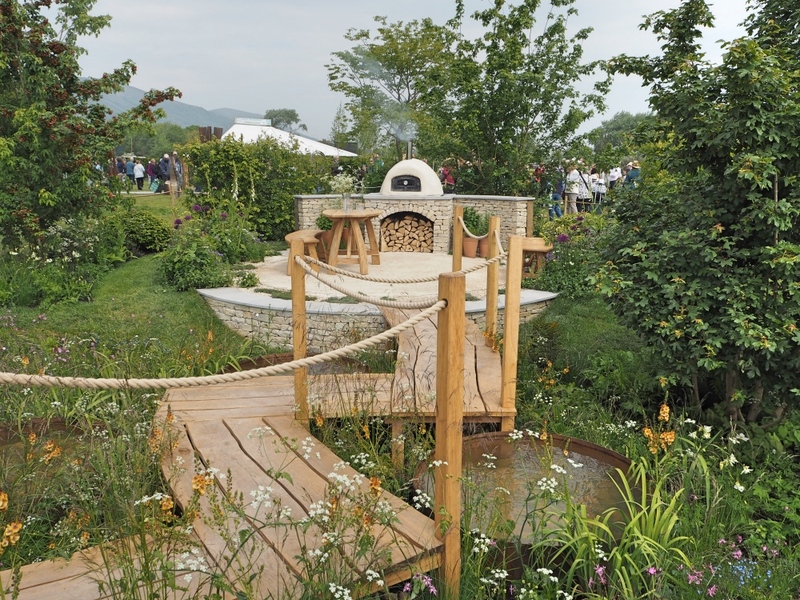 Everyone embraced what JLR were trying to achieve with positive and professional attitudes and always with a smile. 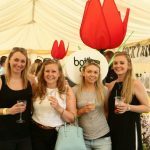 You and your team were a pleasure to work with and each of them should be congratulated on being great ambassadors for Relish and to your great style of management. Please pass on our sincerest thanks, they should all be hugely proud of themselves for all that they achieved. 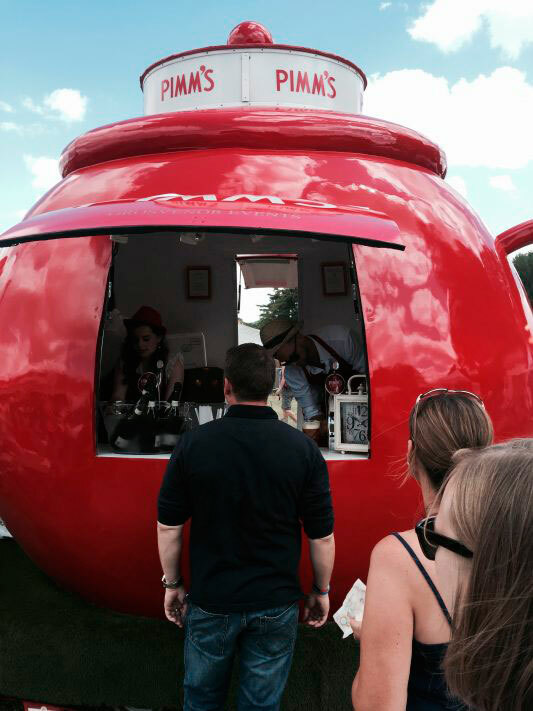 Relish worked to help create OVO's festival themed summer party for their staff and families with 1000 guests. 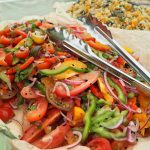 During the day, we served interactive food with build your own Fruit Kebabs and Baz & Fred pizza. The party had a rustic teepee backdrop for dinner where they could choose from Pulled Lamb Shoulder with Sticky Pomegranate Glaze & Mint Tzatziki Yoghurt, Gumbo with Chicken & Chorizo and Roast Pepper & Halloumi Skewers with Harissa & Fresh Lemon on a base of Caribbean Rice & Peas, all theatrically served from giant paella pans. The evening ended with toasted marshmallows around the camp fire! 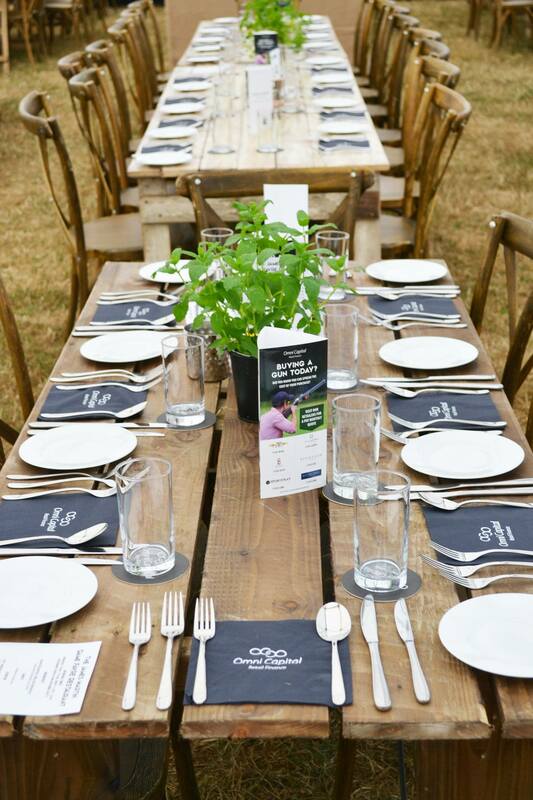 We also wanted to stay in keeping with OVO's theme of green energy, so we used biodegradable plates, kraft recycled napkins and the straws were paper too! 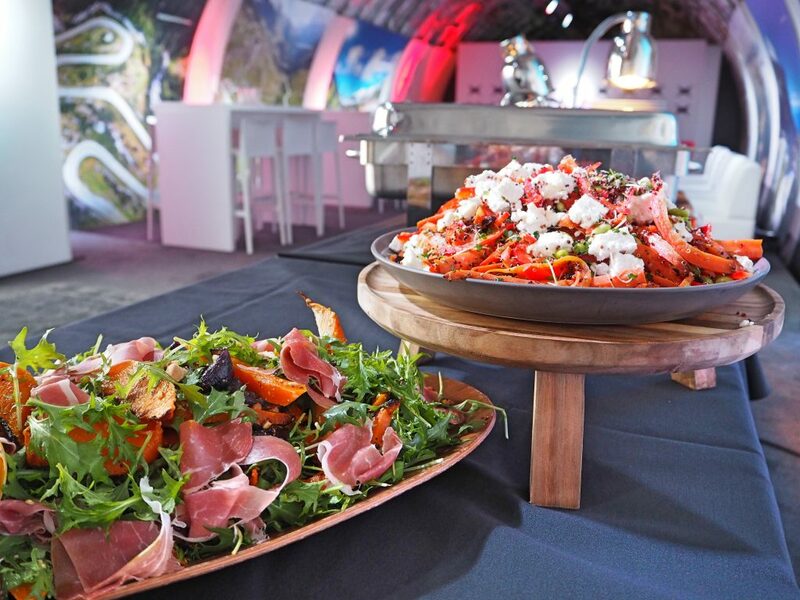 For over a decade now we have provided innovative, unique and fun catering and bar solutions for the Dyson Christmas Party. 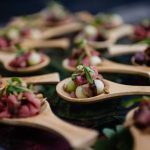 In 2016 we worked closely with Bright Event Management to deliver Molecular Gastronomy themed street food for over 1600 guests. 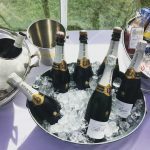 Abi Clark, Dyson's Communications Executive wrote "I wanted to thank you for the exceptional job that your team did at our Christmas Party. 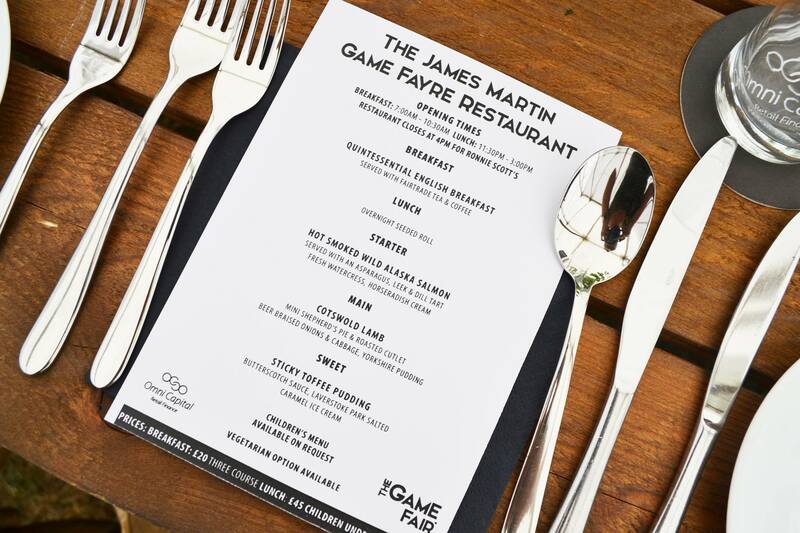 Everybody that has fed back to me, have been so impressed with the quality of the food and service on the night. 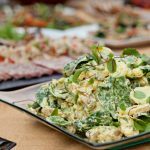 The staff were accommodating and well prepared, which made the entire event run smoothly... I’m still dreaming about the mac n’ cheese!" 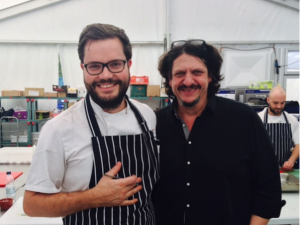 We are privileged to work with Marcus Rendle on many spectacular weddings and events. 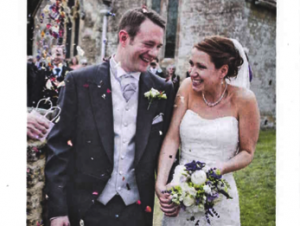 Marcus Rendle Associates have been planning and designing spectacular weddings for over 20 years! 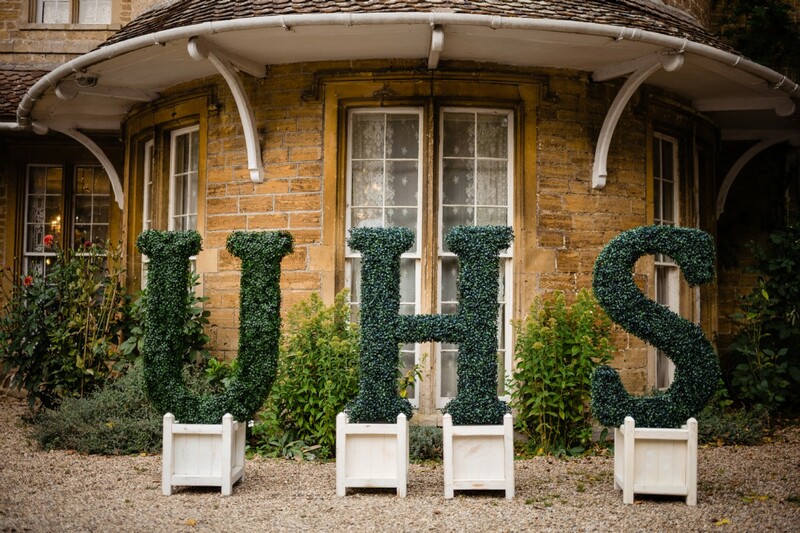 Whether on a small or grand scale, traditional or contemporary, in a city or in the country, in the garden at home or in the grounds of a stately home, a wedding or a civil partnership, we are happy to assist with as much or as little as you require. 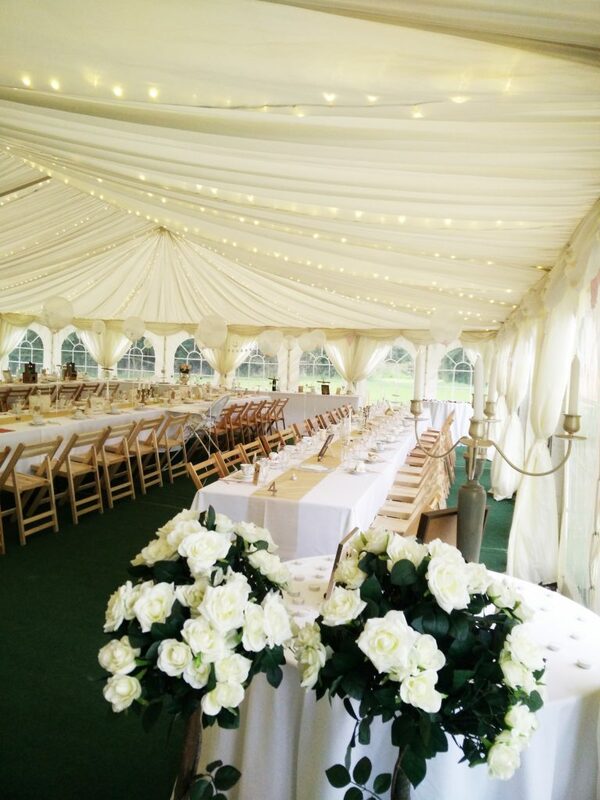 With Marcus Rendle Associates, you’ll get the wedding that best represents your personality and style. 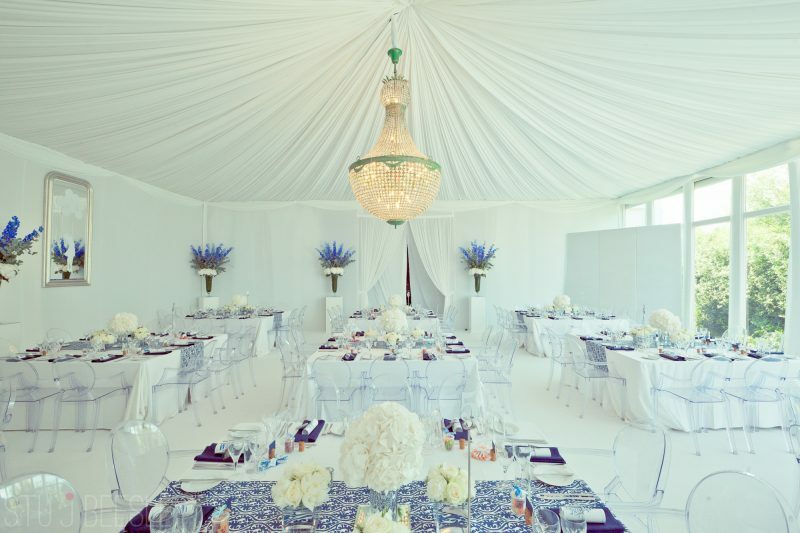 Most importantly you are able to enjoy the entire process of planning the wedding as well as the special day itself. 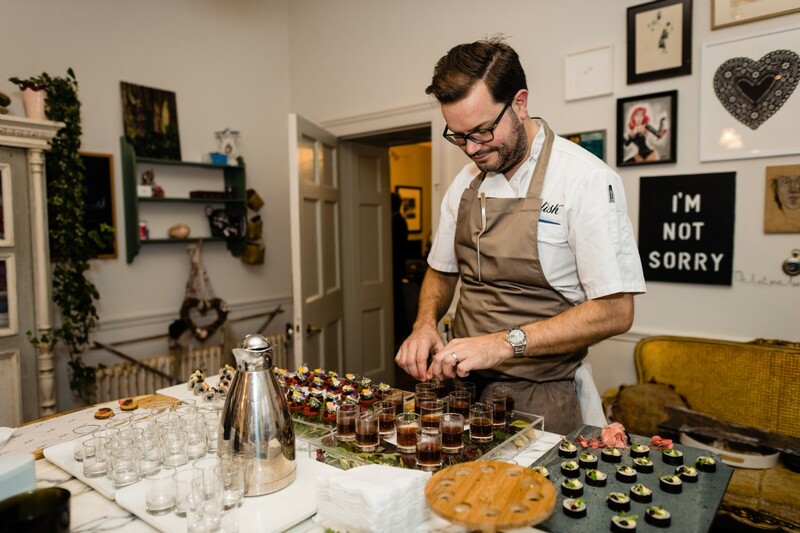 At previous events we have treated guests to a whole day of treats which included, canapés, drinks reception and a main course of spectacular Italian style beef wellington, truffle deluxe, parma ham, mac 'n' cheese and lobster Milanese. 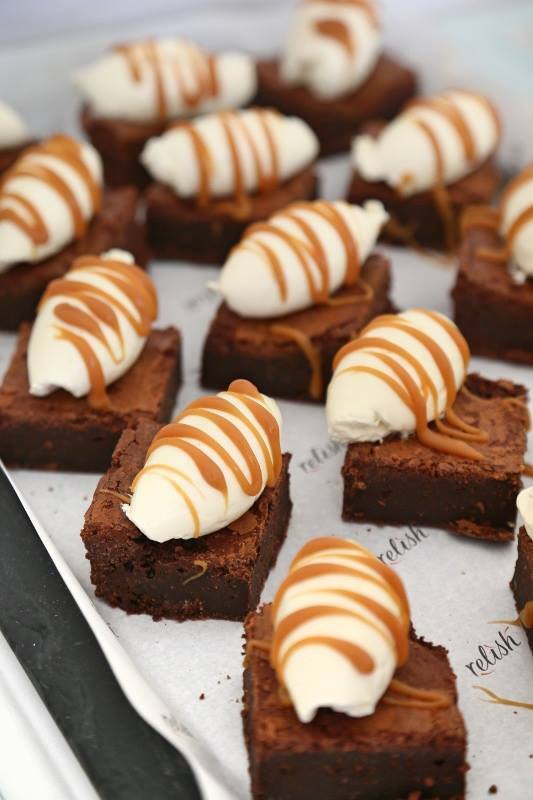 Finished off with a selection of mini traditional desserts, served with a theatrical 'smells of the sweet shop' centre piece with toasted coconut, cola bottle, marshmallow and bubblegum perfumed dry ice! 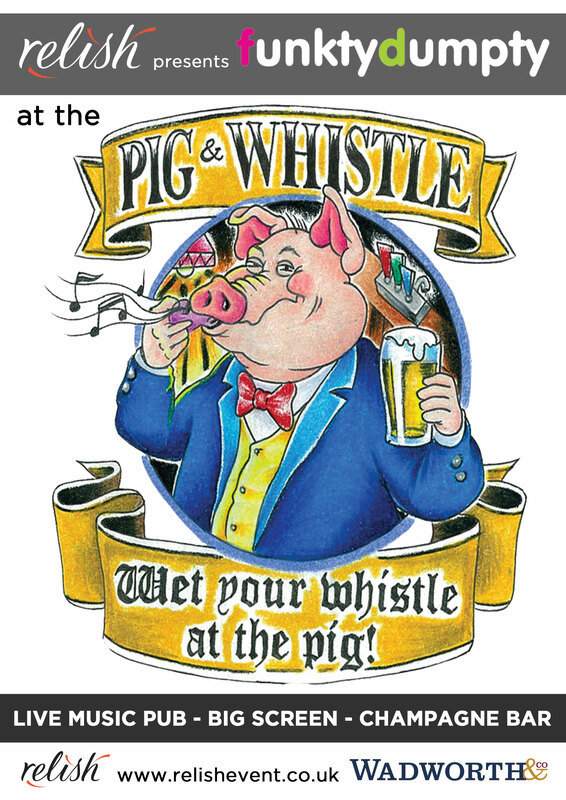 For more information or to book a tasting, please visit Marcus Rendles website. 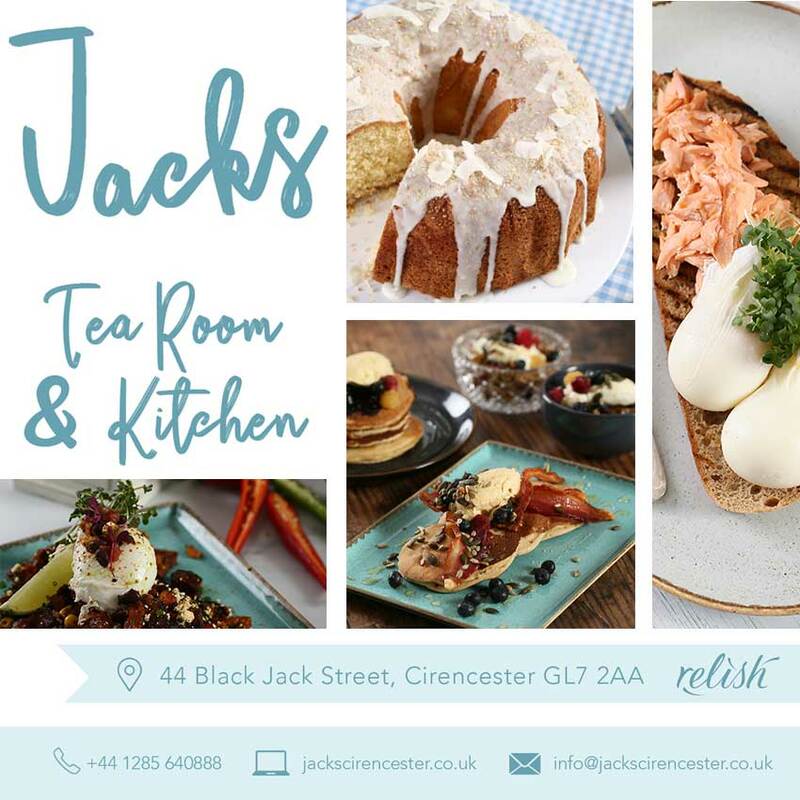 Welcome to the Jacks Tea Room & Kitchen. 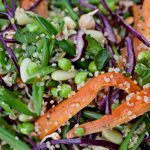 Open 7 days a week, we offer a selection of tasty treats and artisan coffees, as well as a modern brunch menu like no other! 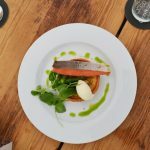 Set on a stunning Cotswold cobbled street in the heart of Cirencester, we have the perfect setting for a lazy weekend brunch or a coffee & cake break! Paintworks Event Space is a fabulous alternative venue for wedding receptions, parties and celebrations. 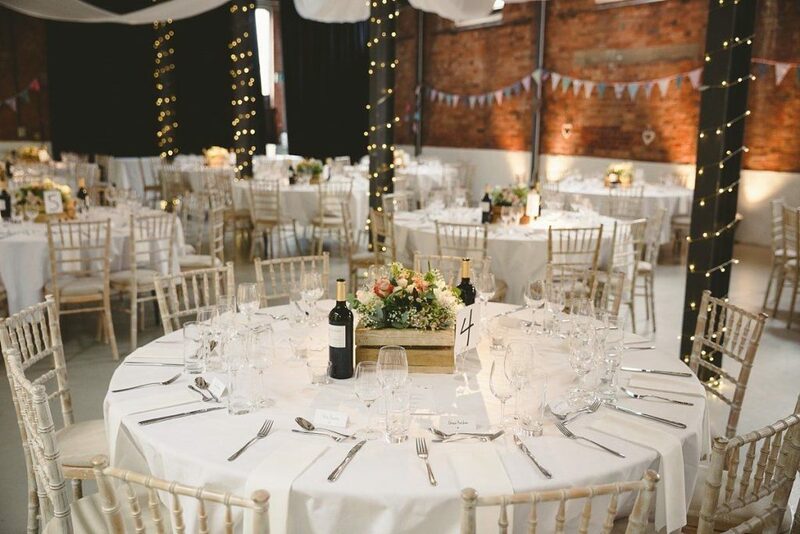 Its mixture of exposed brick, stone and steel work makes it an exciting and dynamic place to hold a party, and the spectacular size of the space creates a sense of scale that's perfect for important occasions. 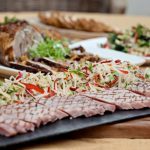 We currently work as the in-house caterers, and run all of the bar and catering for weddings and parties held at Paintworks Event Space. 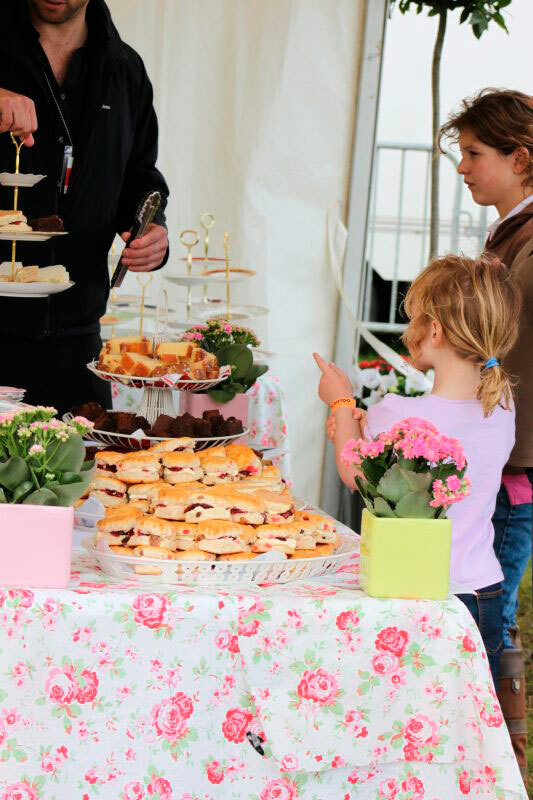 We have a highly experienced team who work with you to ensure your event is really special. 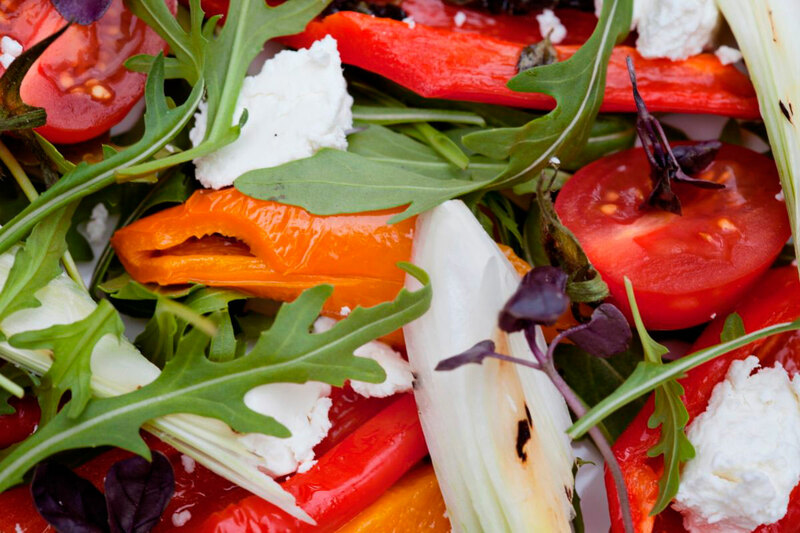 Our chefs work with the finest and often locally sourced ingredients, serving colourful dishes with home cooked and wholesome flavour! 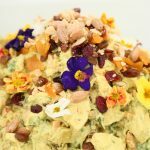 For more information or to book a tasting, please give us a call! 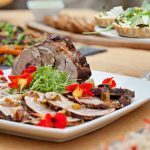 We are one of the recommended caterers at this venue and our specialist catering team aim to create culinary masterpiece’s to wow your guests! 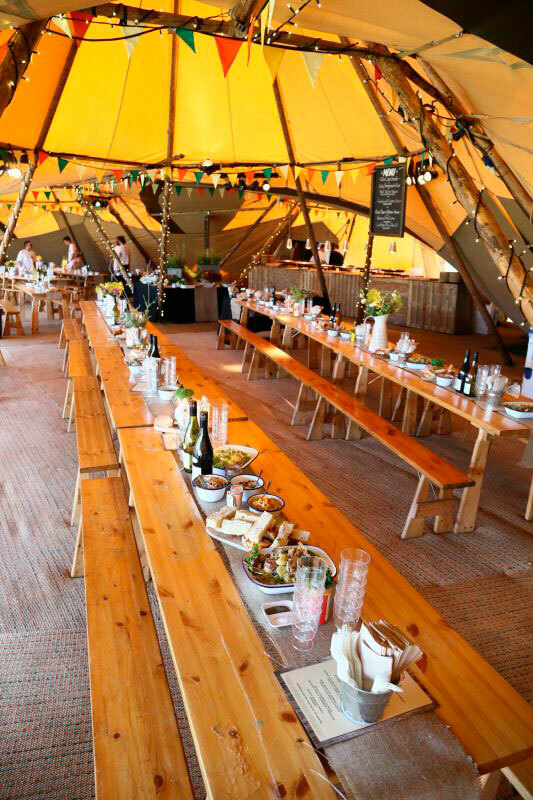 Whether this be, a traditional English feast or a pizza style pop-up shop we promise you a truly unique experience, with a menu tailored just to your mood board - marking the best day of your life! 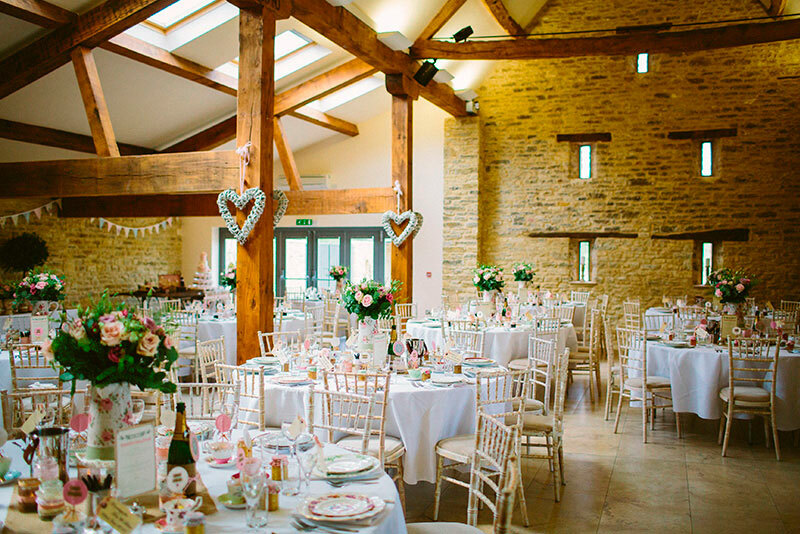 Situated at the ‘Gateway’ at the Cotswold Water Park, this beautiful venue possesses stunning views across the lake and is one of the best venues you will find for your special celebration in the Cotswolds! 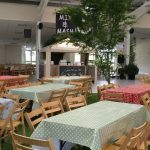 Offering heaps of parking, lots of room for tables, chairs, a stage or dance floor, atmospheric lighting, disabled access and toilets, a fully stocked licensed bar, and a menu designed to your theme. The only neighbours we have the pleasure to share the stunning scenery with is the wildlife, so there are no noise restrictions or set time you have to leave! 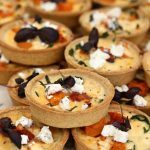 We are highly experienced in catering for large parties, so if you fancy tapas, curry, traditional canapés, a buffet, paella, or pizza we can help! 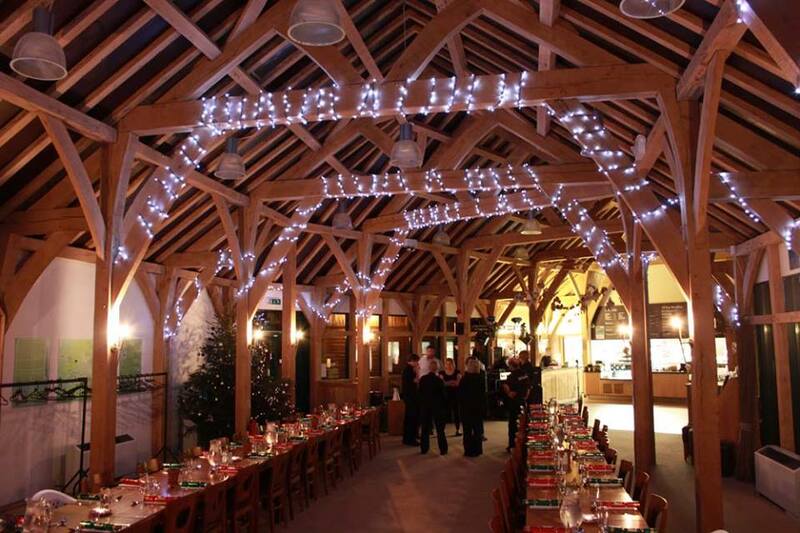 The venue speaks for itself and whether its a barn dance, 21st birthday party, concert or a wedding you are planning, our dedicated team will meticulously plan and manage your event! 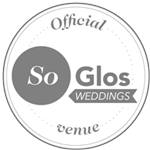 Contact info@relishmail.co.uk for further information or to hire this great venue. 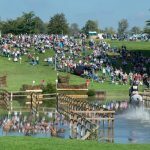 The Oaksey Park Golf & Leisure Estate which is located 5 miles south West of Cirencester in the heart of the Cotswolds, near to the Cotswolds Water Park on the Wiltshire Gloucestershire border. The highly acclaimed 9-hole golf course has been established since 1990. 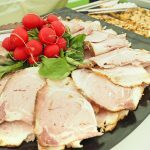 We also have an excellent club house that was built in 2004 which serves fantastic food and is the perfect venue for parties, conferences, weddings and other events. 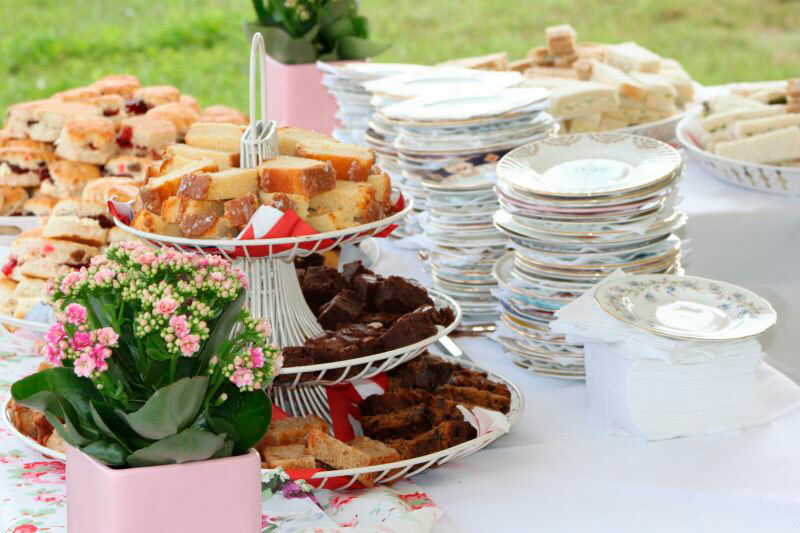 Oaksey Park is the perfect venue for Weddings, Office Parties, Birthday Parties, Meetings, Presentations, Children's Parties and much more. 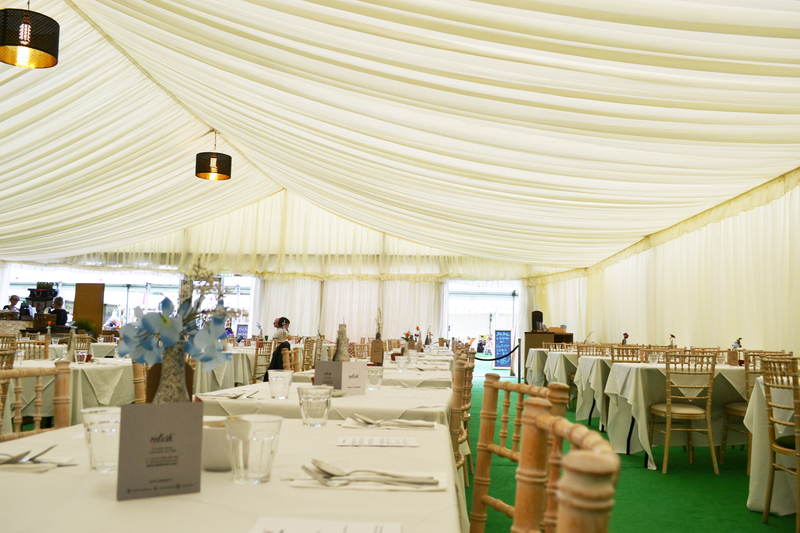 As a wedding venue, Oaksey offers all the flexibility of a marquee with all the convenience of our Clubhouse bar and facilities. Party until 1am with Exclusive Evening use of the Clubhouse. 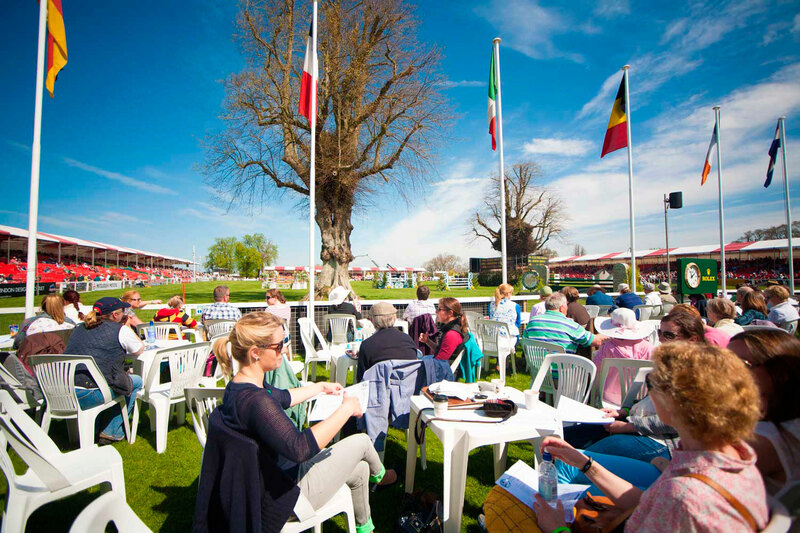 For the quintessential English polo experience, Cirencester Park Polo Club is the supreme venue. 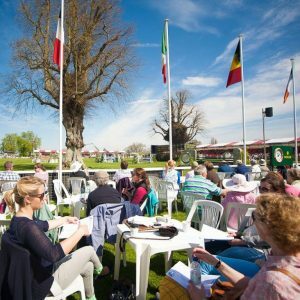 Established in 1894, amid 3000 acres of parkland and woodland on one of the country's most beautiful parks, Cirencester offers the highest level of polo whilst retaining the charm of a delightfully relaxed country polo club. 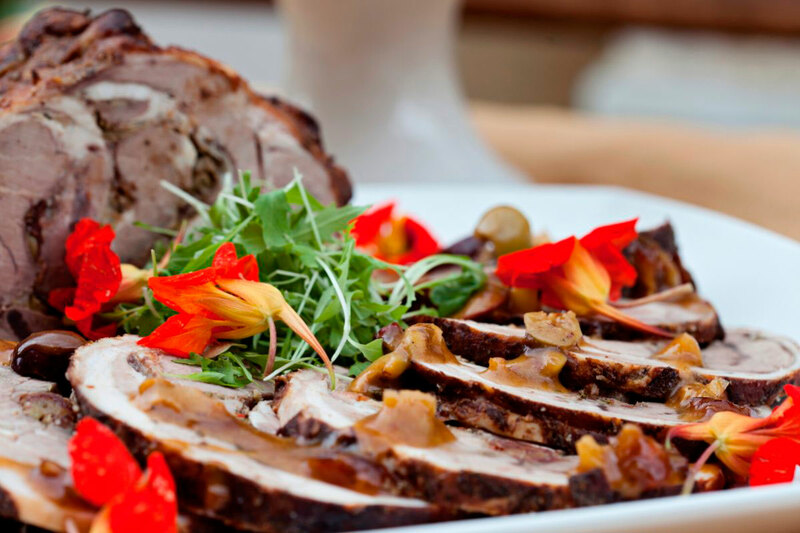 We serve lunch at the charming clubhouse, Ivy Lodge, where you can choose from a sumptuous buffet or roast dinner, followed by afternoon tea. 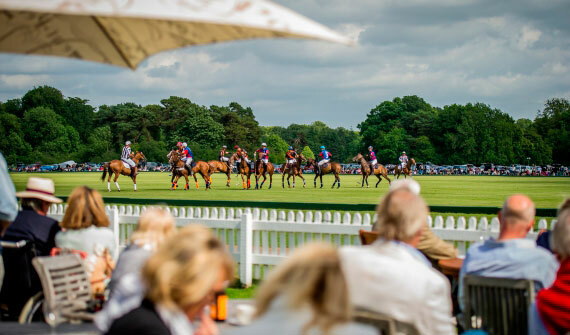 Or, you can enjoy the grounds of Cirencester Park and not miss a second of the polo action by pre-ordering one of our delicious picnic hampers. 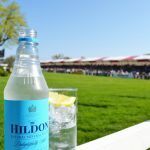 On special cup days, we also offer marquee hospitality packages! 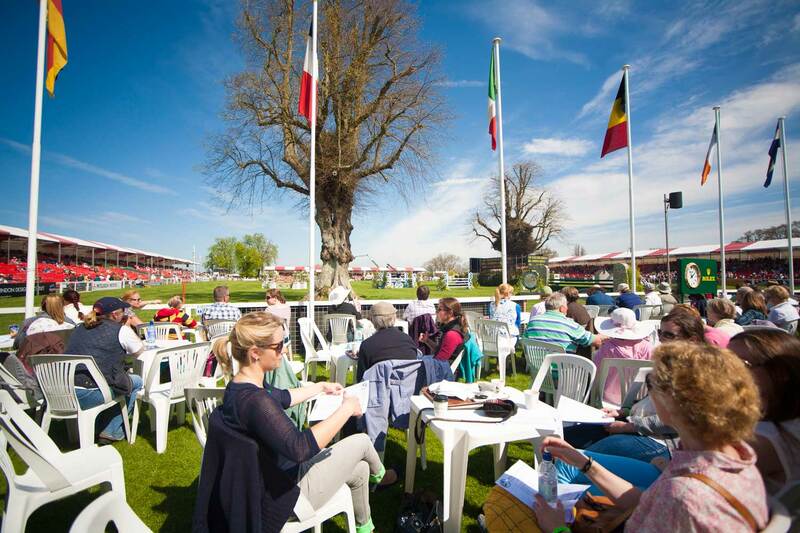 For more information please visit the Cirencester Polo website. Bittenham Springs is a unique country wedding venue in the Cotswolds, Gloucestershire. 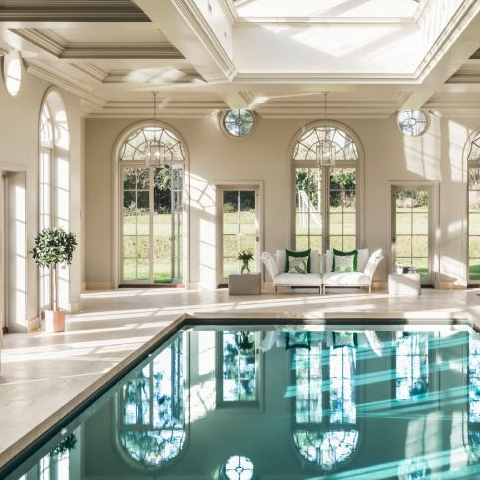 Bittenham is located in the quaint village of Ewen in Gloucestershire, and offers an attractive countryside setting, with a private lakeside view, luscious lawns and stunning scenery. 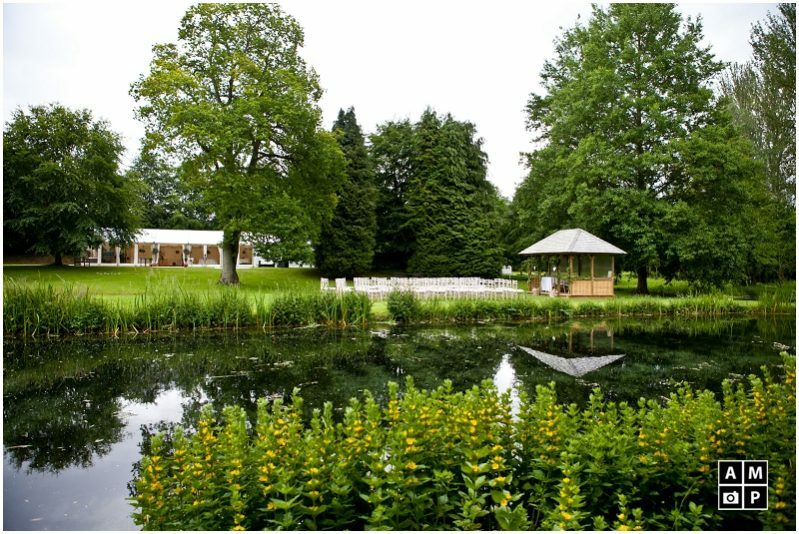 Bittenham Springs offers an idyllic venue for outdoor weddings, anniversary, private party or summer celebration. 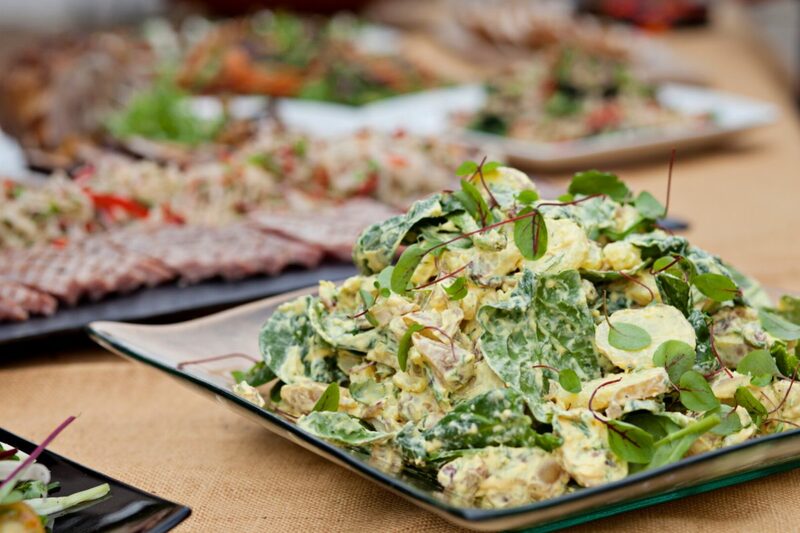 We are one of the recommended caterers at this venue and our specialist catering team aim to create culinary masterpiece’s to wow your guests! 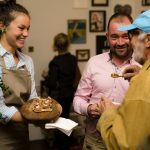 Whether this be, an Italian feast or a American style pop-up shop we promise you a truly unique experience, with a menu tailored just to your mood board - marking the best day of your life! 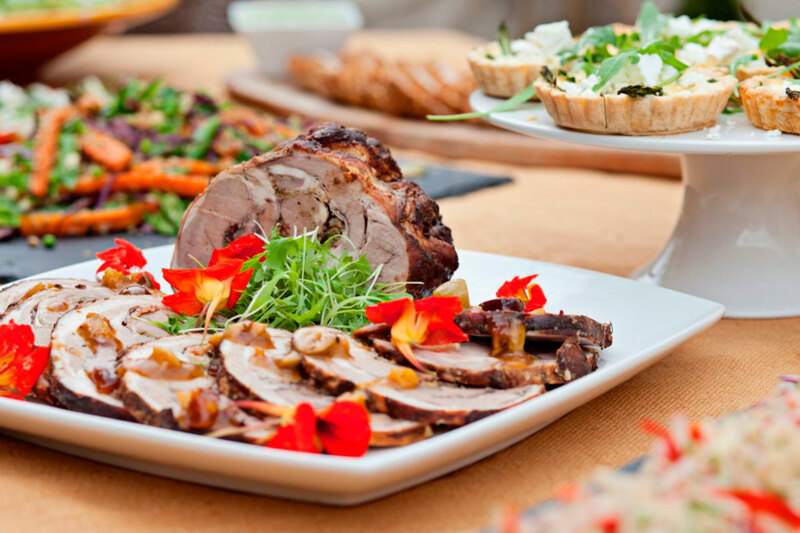 Your wedding day is the greatest days of your life, and at Relish, we never underestimate the importance of food at such a pinnacle celebration and the marking of a day which will never be forgotten. 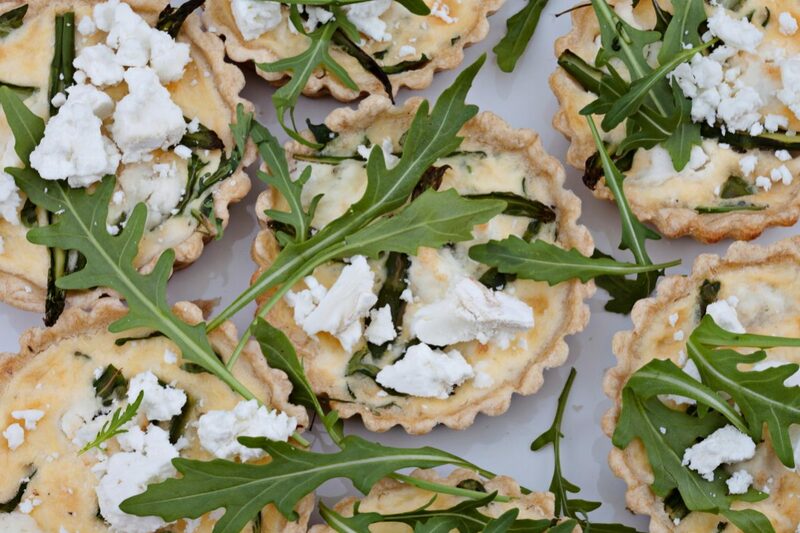 Our specialist catering team create culinary masterpiece’s to wow your guests, whether this be an Italian feast or a American style pop-up shop. 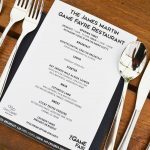 Either way, we promise a truly unique experience, with a menu tailored just to your mood board; marking the best day of your life! 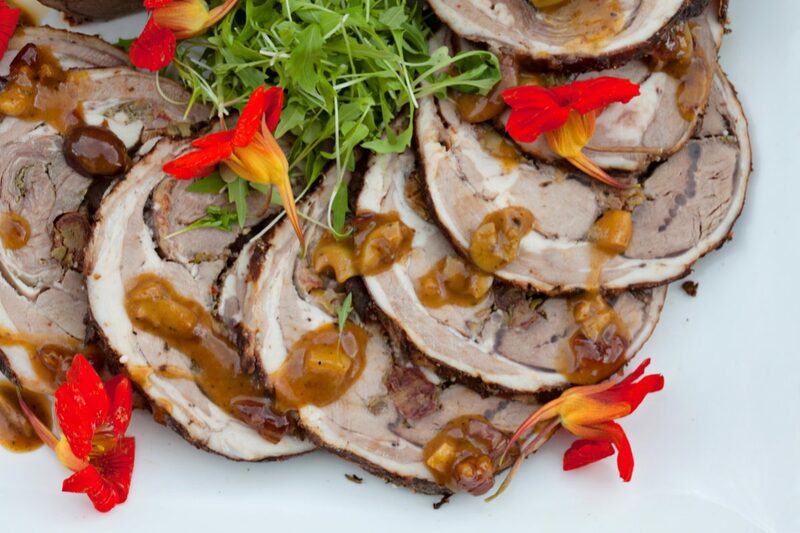 Budgets to suit, service to impress. Ever professional we are here to meet your needs to the exact detail. 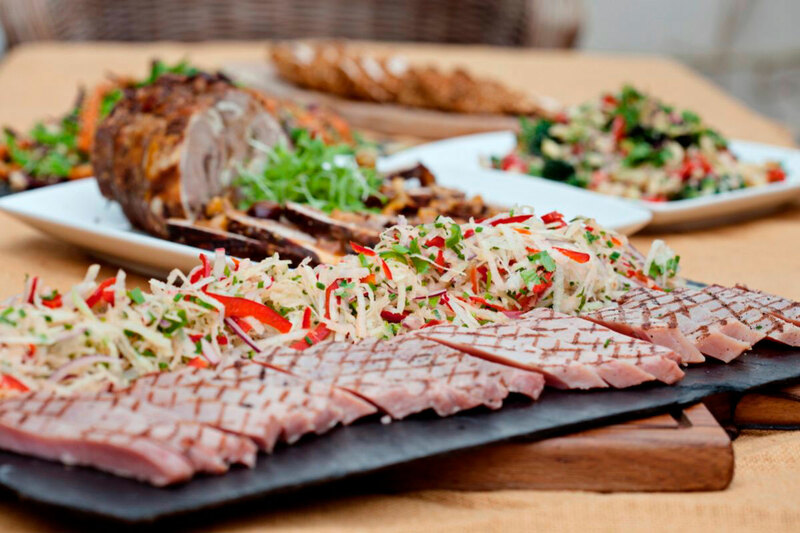 Precise timings and impeccable staff will make your event stand out from the rest. 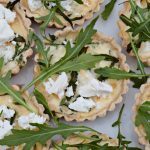 Bugeting is essential and whatever yours, we can arrange a delicious menu to delight all your guests. 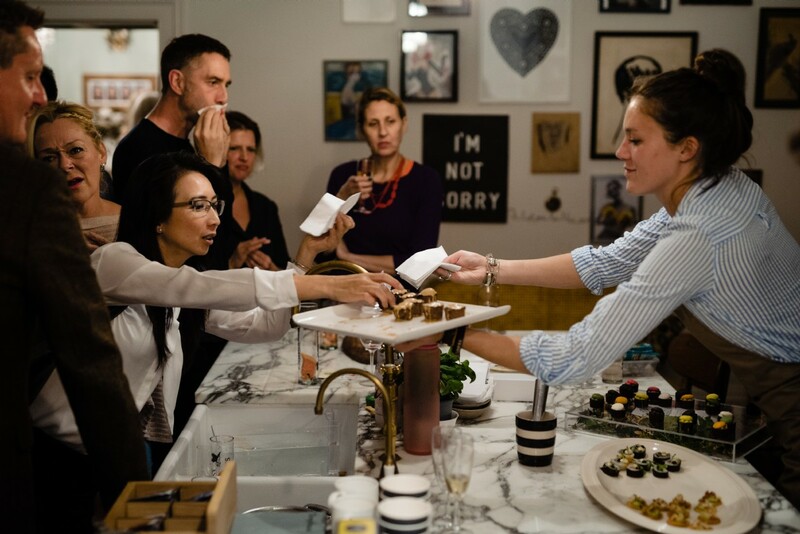 Whether it's fun and fabulous, suave and sophisticated, delicious food and great company always makes the best party! 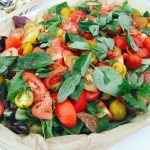 Relish provide catering for any private event; from, office celebrations, birthday bashes, garden parties to seasonal events. 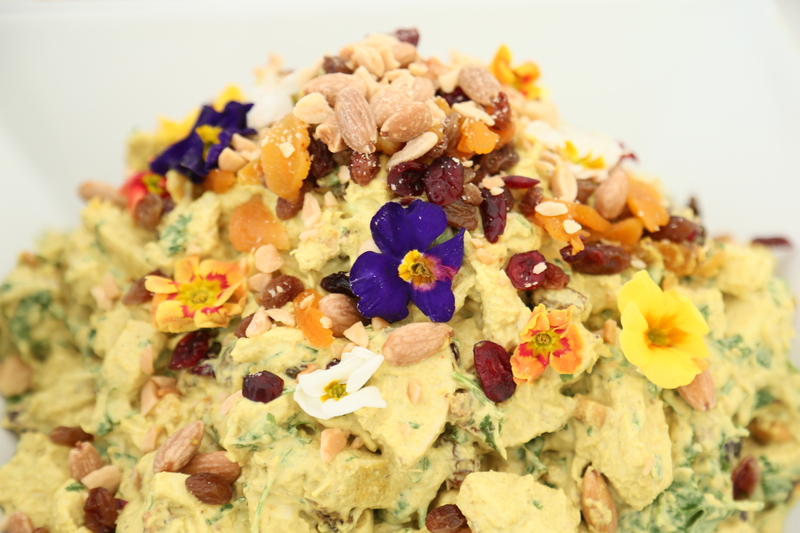 We are here to design and mould the finest and creative tailored menu exclusively for you and your guests. 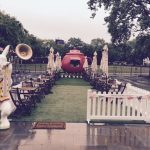 Over the years our experience in the events industry has taught us here at Relish about the importance of understanding the theme of each occasion; and how to mould our management around all different types of events. 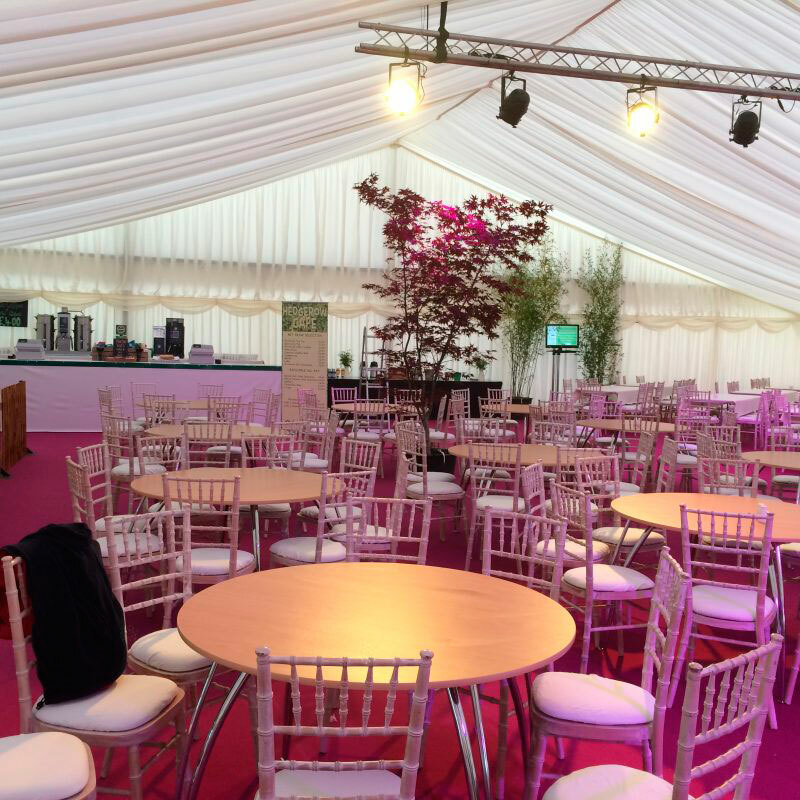 Our dedicated team will meticulously plan and manage your event, whether you are organising a dinner party for 10 or hospitality event for 5000 guests. 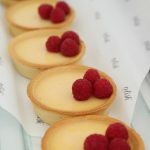 I would like to thank you and your superb team so much for the excellent food that Relish supplied at the Blenheim Horse Trials last week. 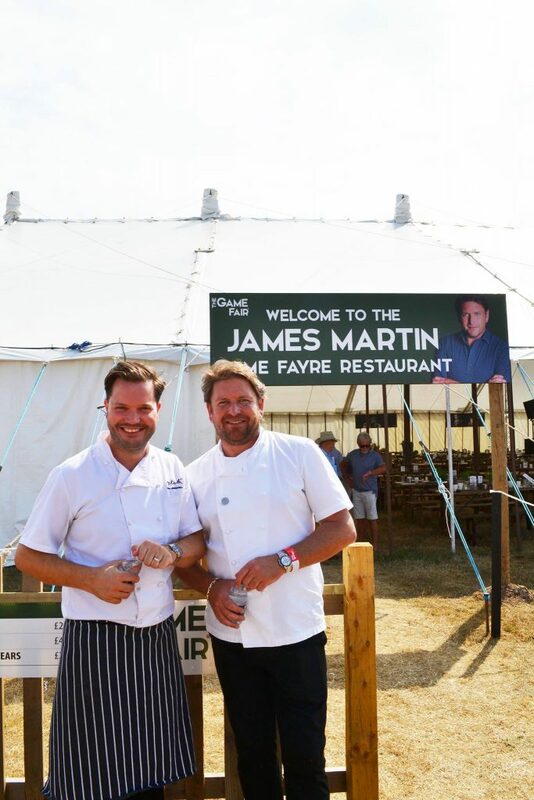 Your mother told me that you did the catering at Badminton, and your food was definitely the best that we have ever had. 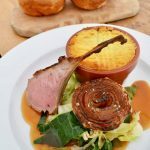 The standard over the four days, from the roast pork, salmon and roast beef, was superb! 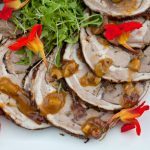 I would work with Rob and his team at Relish again in a heart beat. 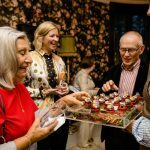 Asking them to cook recipes from my book for 100 people meant I was trusting them with my reputation. 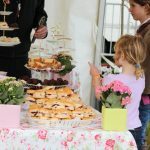 Their attention to detail, communication skills and all round professionalism guaranteed a brilliant event. Just a note to say thank you sooooo much for the amazing job you did on our wedding day. I'm so sorry I didn't get a chance to see you all and thank you on the day. 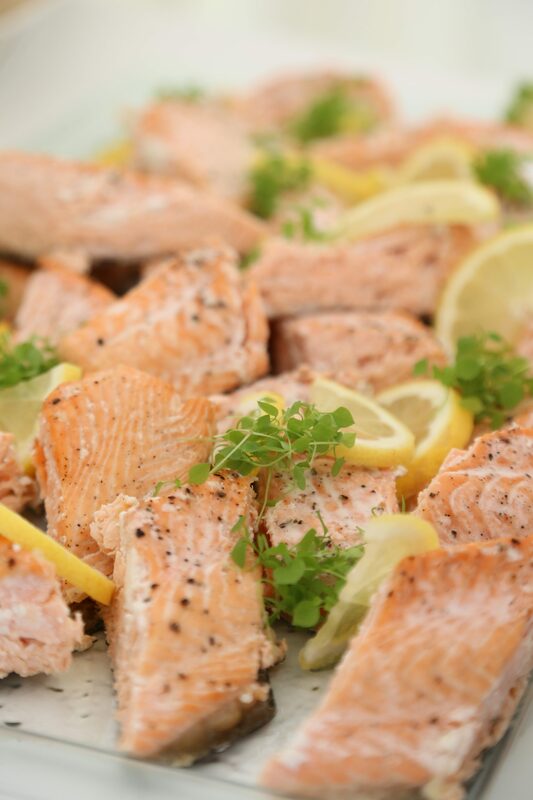 We have had many many compliments on the food and how it stood out in many of our guests memories. Delicious! 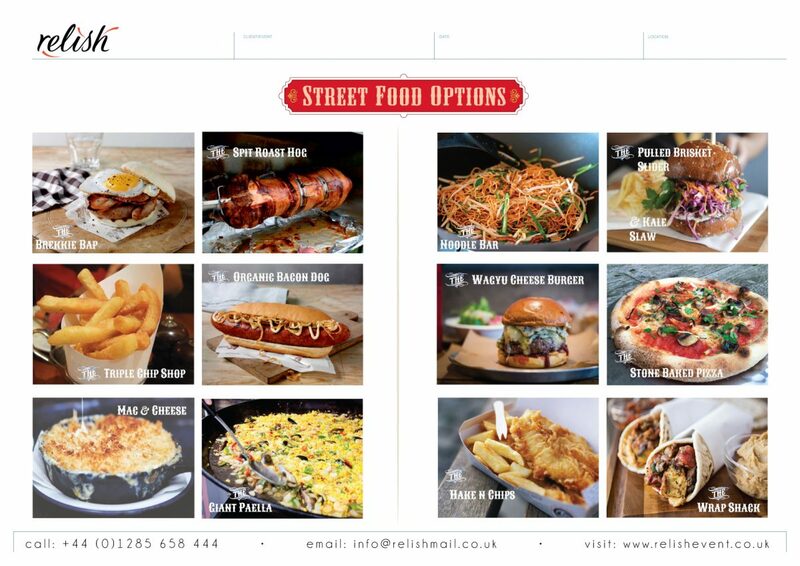 Please thank Rob for the menu ideas. We would love to recommend you in the future! 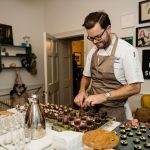 We are always looking for experienced chefs to run our kitchens at our prestigious hospitality events. 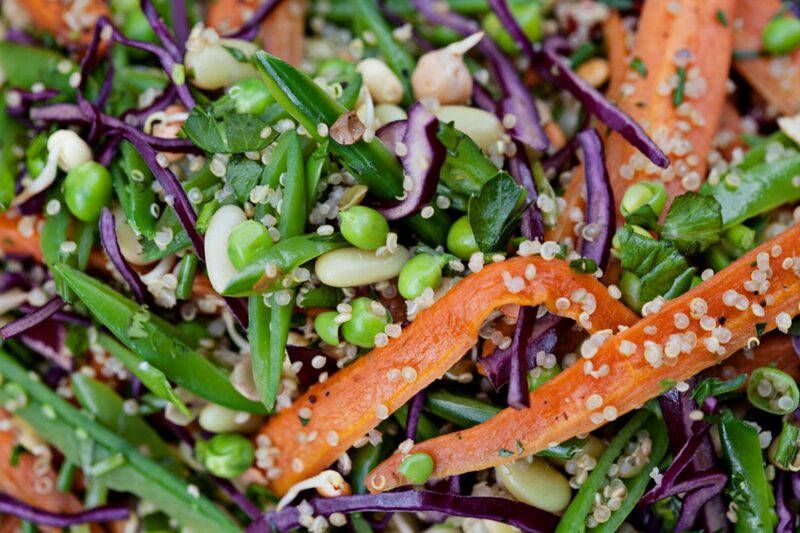 If you enjoy working in a fast paced environment and know how to co-ordinate a team, we would love to hear from you! 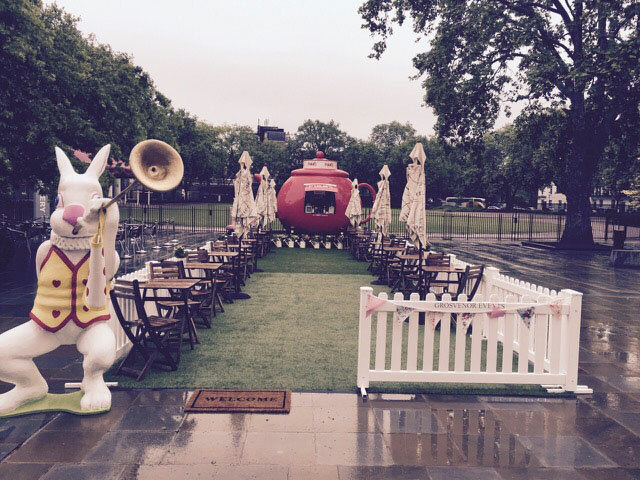 We are always looking for talented Event Organisers. The role is very hands-on and often involves working as part of a team. 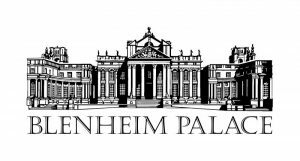 In this busy and exciting role you will be required to coordinate events and staff. 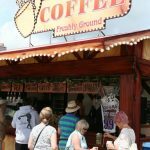 You'll manage the whole process from the planning stage, right through to running the actual day itself and the post-event evaluation. 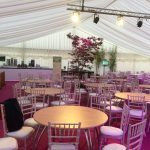 You will have to act as host at events ensuring all customer complaints/problems are dealt with quickly and effectively. 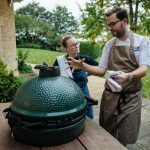 We are always on the hunt for enthusiastic and conscientious front of house staff at our prestigious hospitality events. 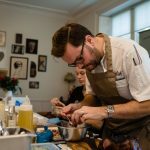 The role will include a variety of waitering / waitressing, till operation, barista and helping in the kitchen when necessary. 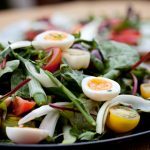 Therefore, you will need to be adaptable and presentable for this role. 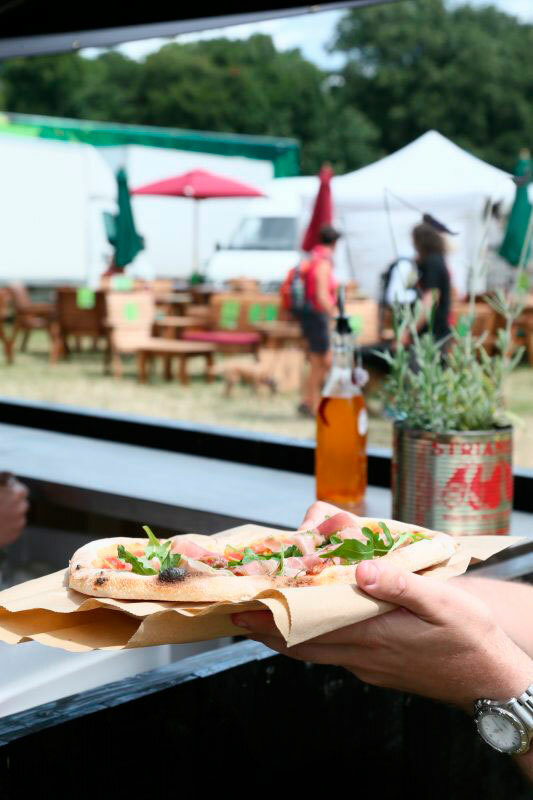 We are looking for reliable Kitchen Porter to join our dedicated catering team - who produce outstanding food using the finest and freshest ingredients during the events season for our popular hospitality events.